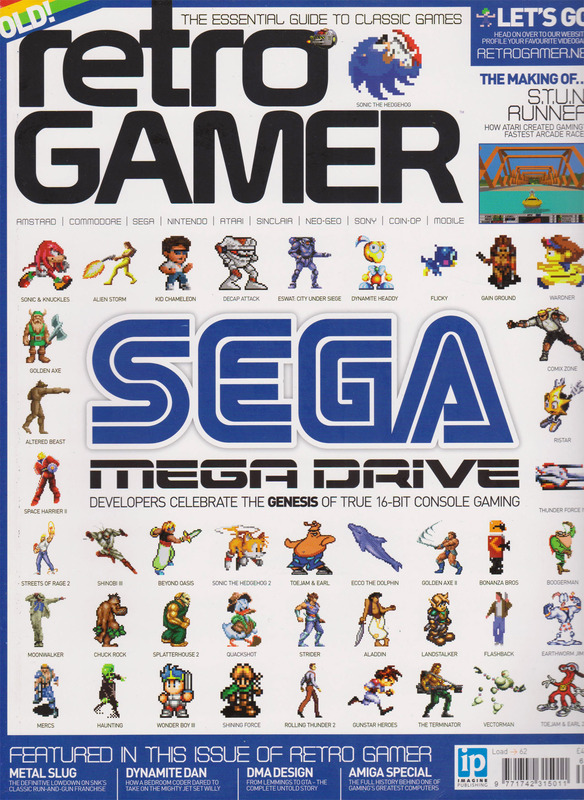 Please note that any multi-format magazines that feature in this section will only be issues that have a SEGA title as its cover feature. 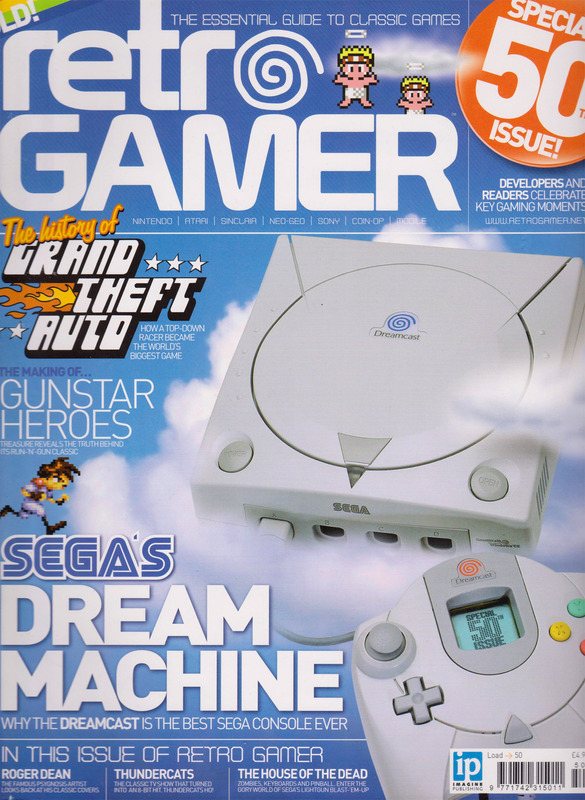 A UK independent Dreamcast magazine published by Future plc and founded by ex-Edge deputy editor Caspar Field. 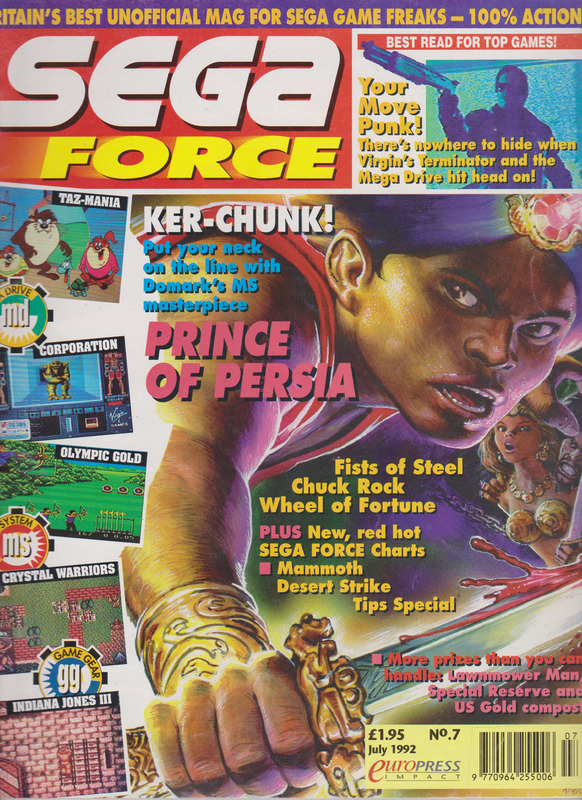 The magazine ran from August 1999 to March 2001. 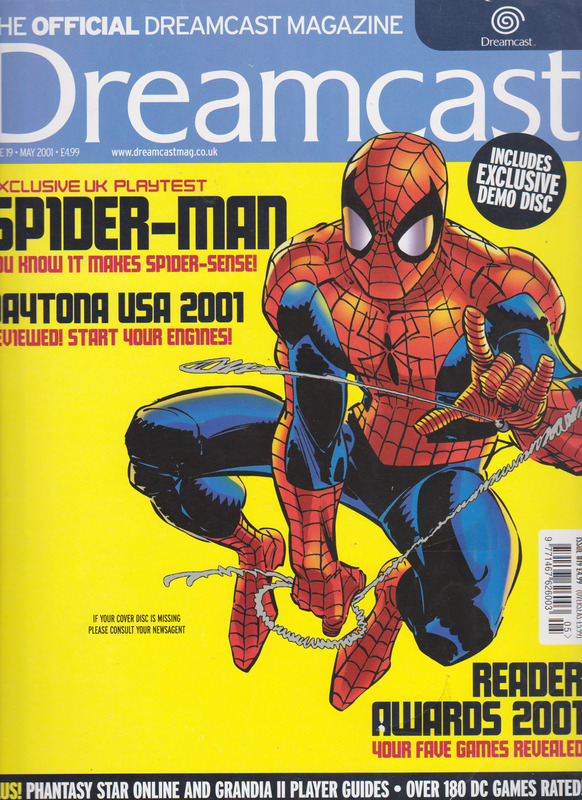 A UK independent Dreamcast magazine that ran for 34 issues from 1999 to 2002. 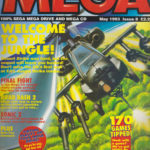 Published by Paragon Publishing. 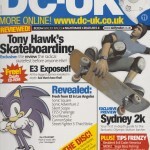 Infamous for being the longest running Dreamcast magazine in the UK; even longer than the official Dreamcast magazine. 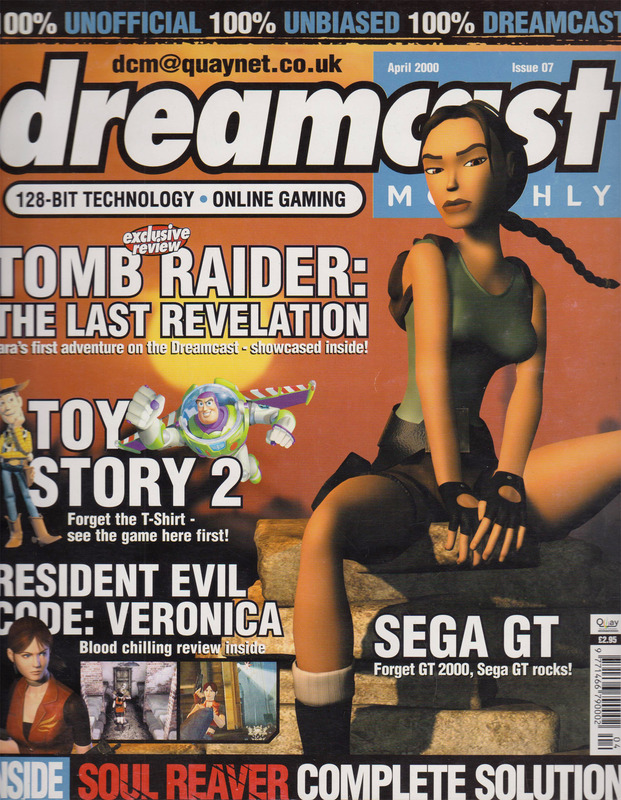 A UK independent Dreamcast magazine that ran for 17 issues from 1999 to 2001. 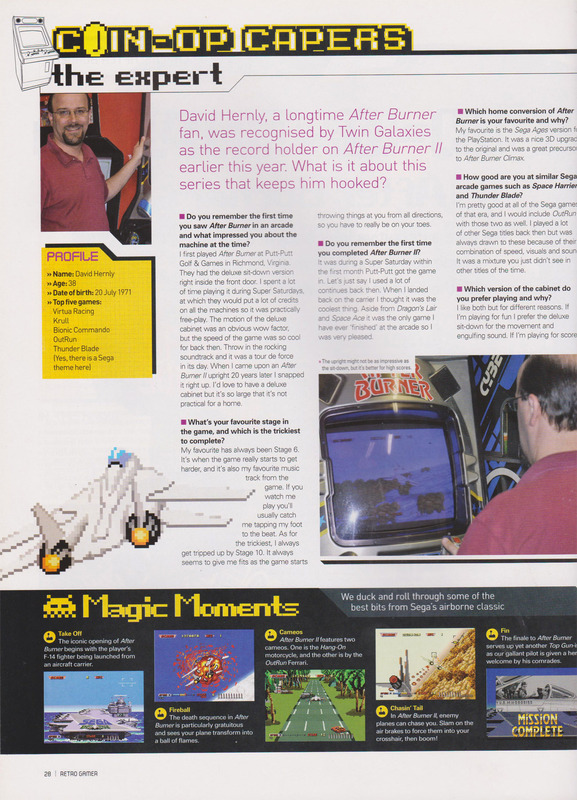 Published by Quay Magazine Publishing. 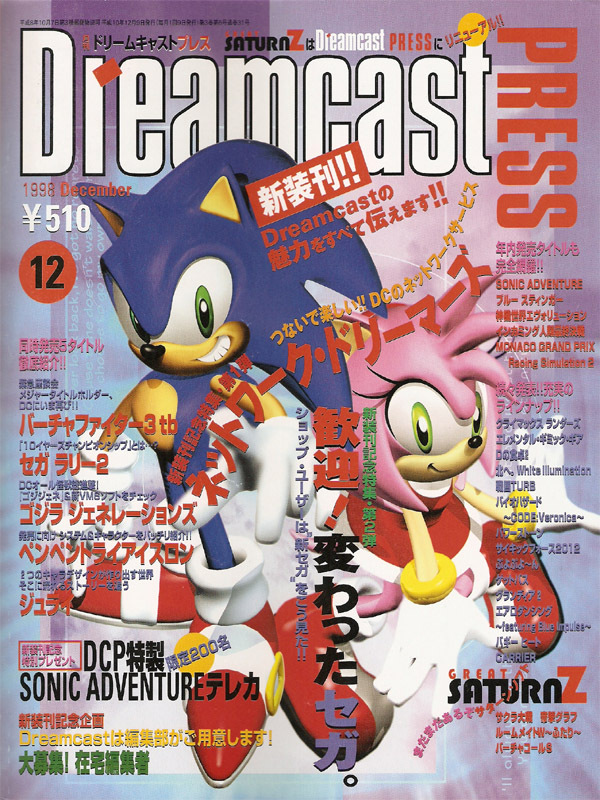 A Japanese Dreamcast magazine and the successor to Great Saturn Z magazine. 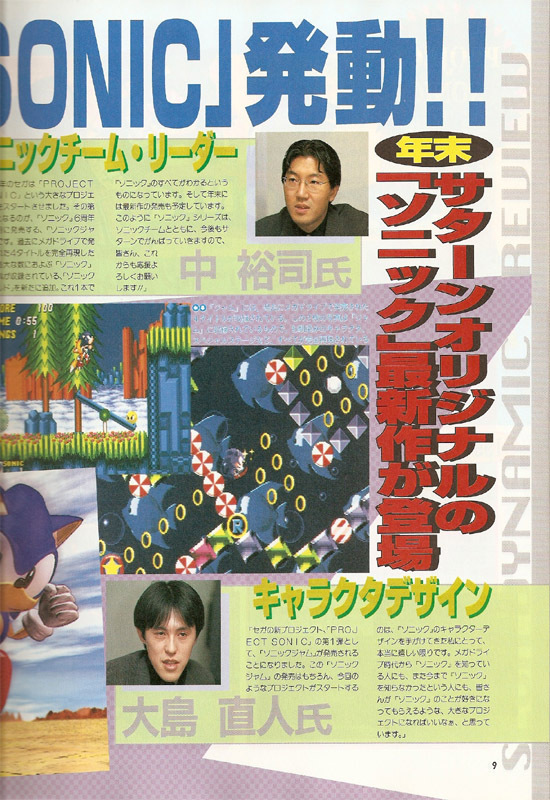 Published by Mainichi Communications from 1998 to 2000. 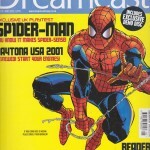 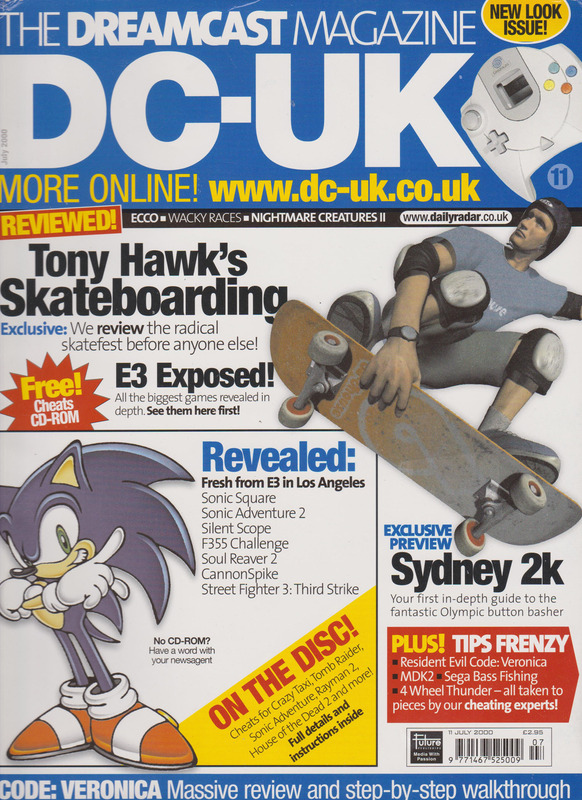 The UK’s official Dreamcast magazine, published by Dennis Publishing. 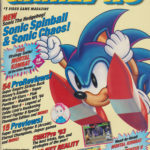 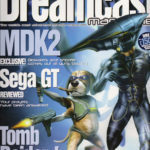 Originally a monthly publication, the magazine moved to a bimonthly release schedule as the lack of new Dreamcast releases meant that there wasn’t enough content to release a monthly demo disc with each issue. 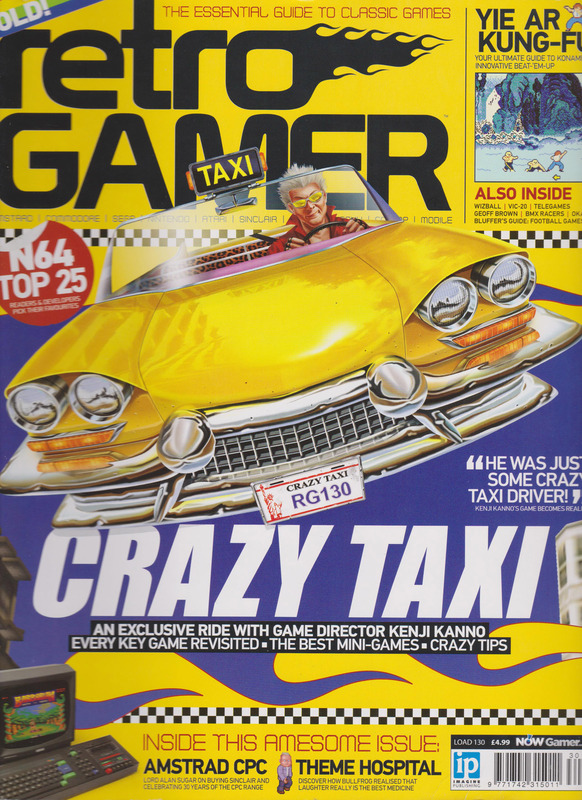 Gamepro was an American multi-format games magazine that was in circulation from 1989 to October 2011 and published by International Data Group. 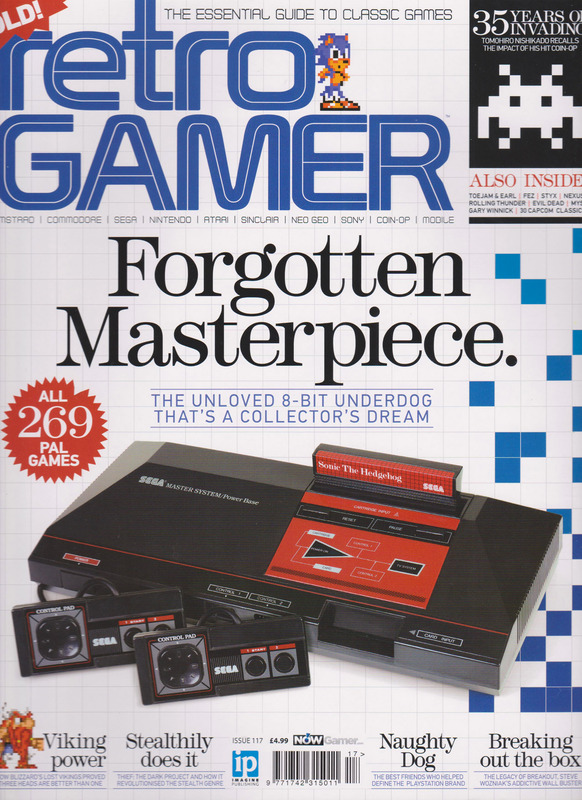 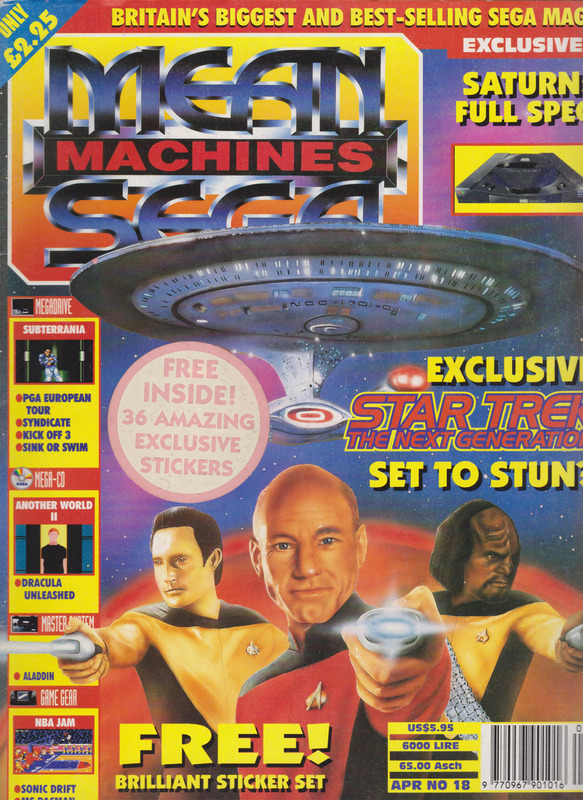 Games Master was a long-running multi-format games magazine published in the UK by Future plc. 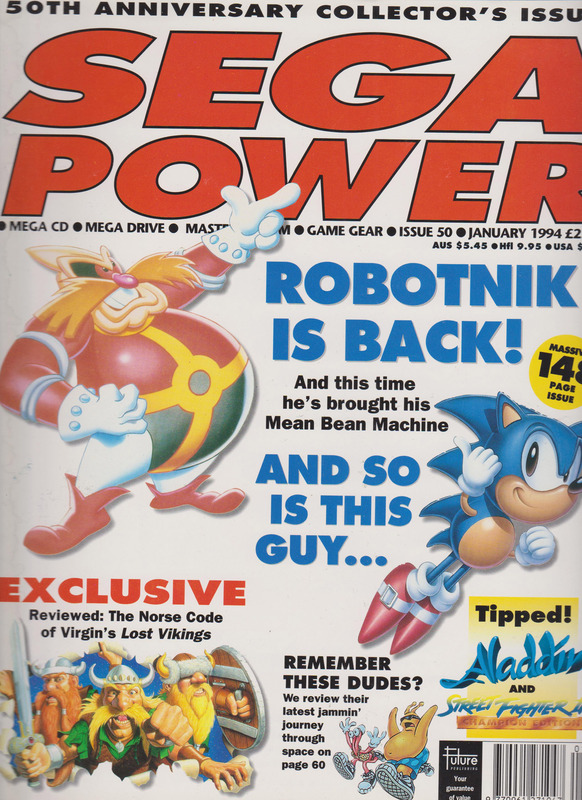 The first issue debuted in January 1993 and the magazine ceased publication in November 2018. 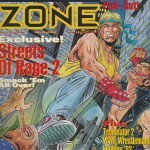 It was originally launched to compliment the television show of the same name, which ran from 1992 to 1998 on Channel 4. 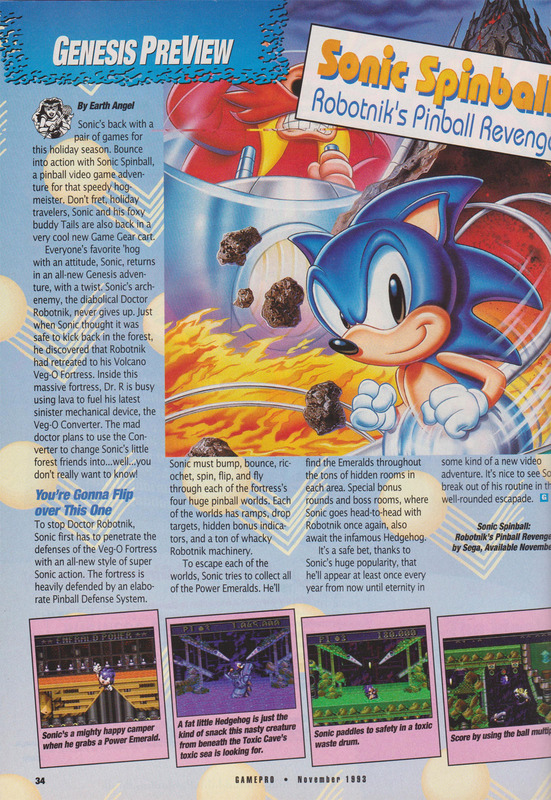 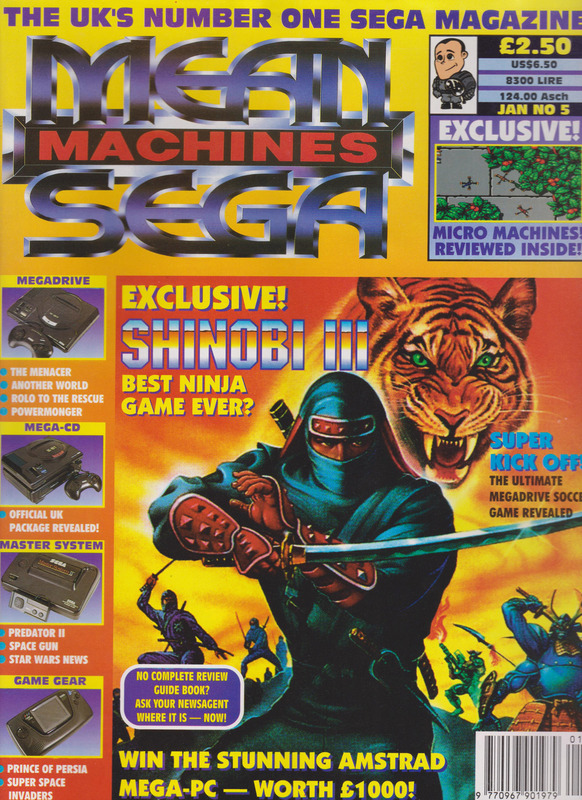 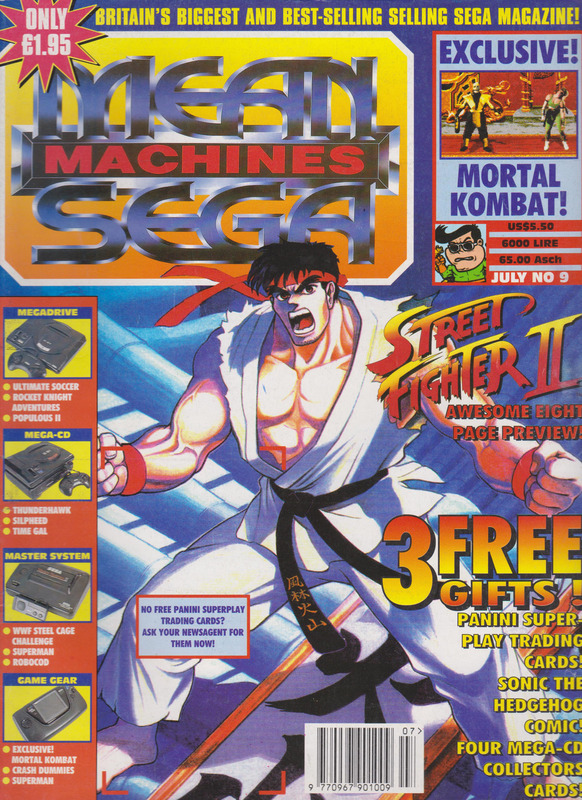 Means Machines SEGA was an off-shoot magazine that split from the original Mean Machines publication when the UK games market moved to an arena where SEGA and Nintendo became market leaders. 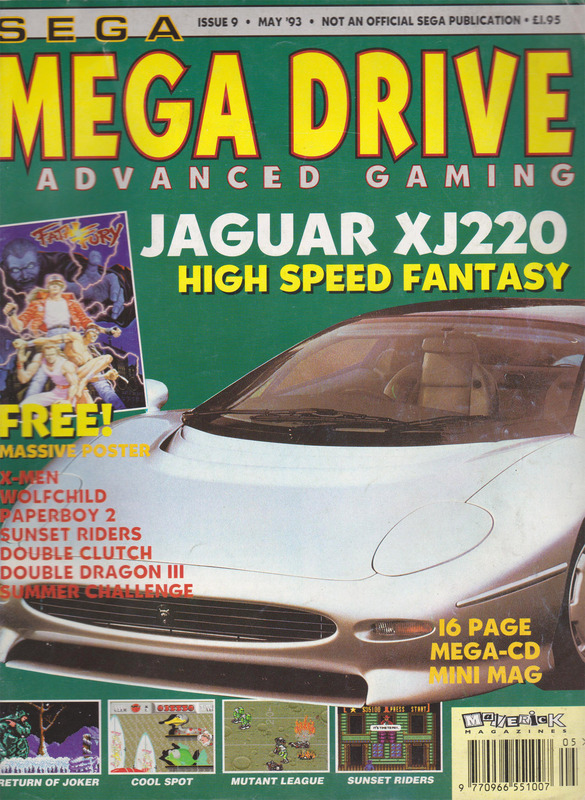 Published by EMAP. 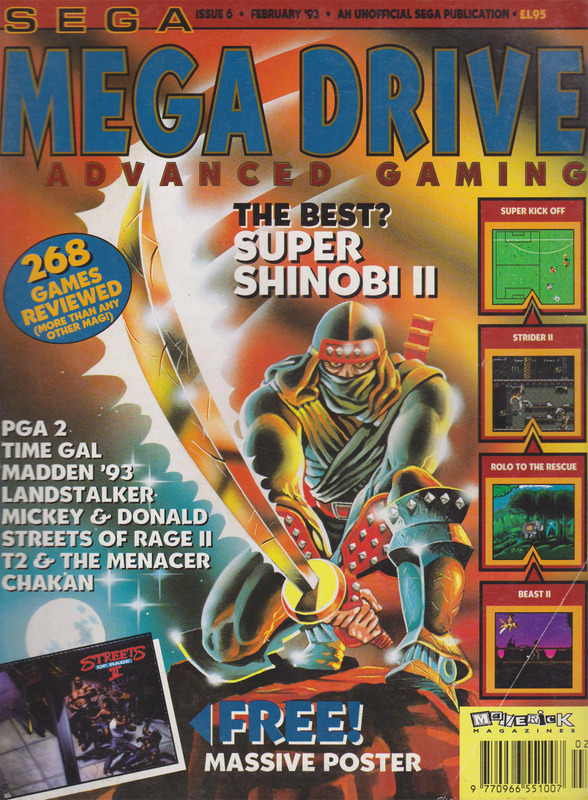 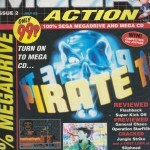 Mega was a UK Mega Drive, Mega-CD and later on, 32X-focused magazine published by Future Publishing. 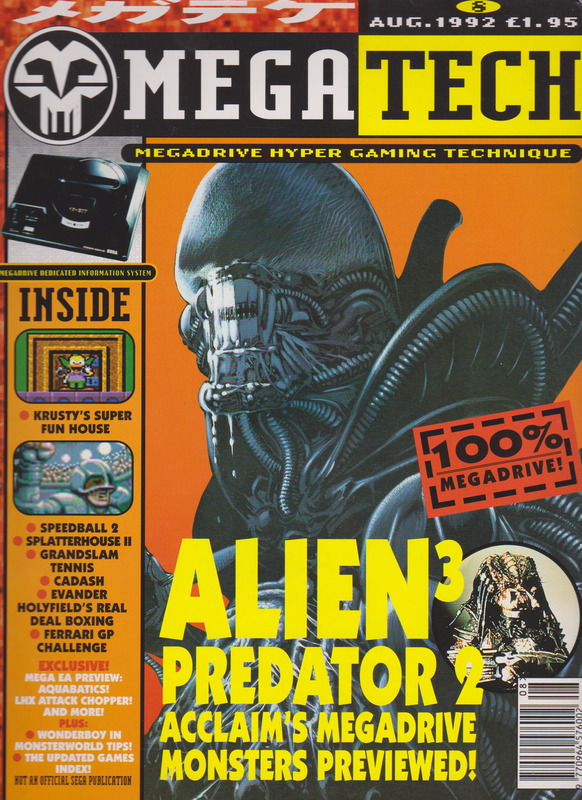 It ran for 37 issues from October 1992 to October 1995. 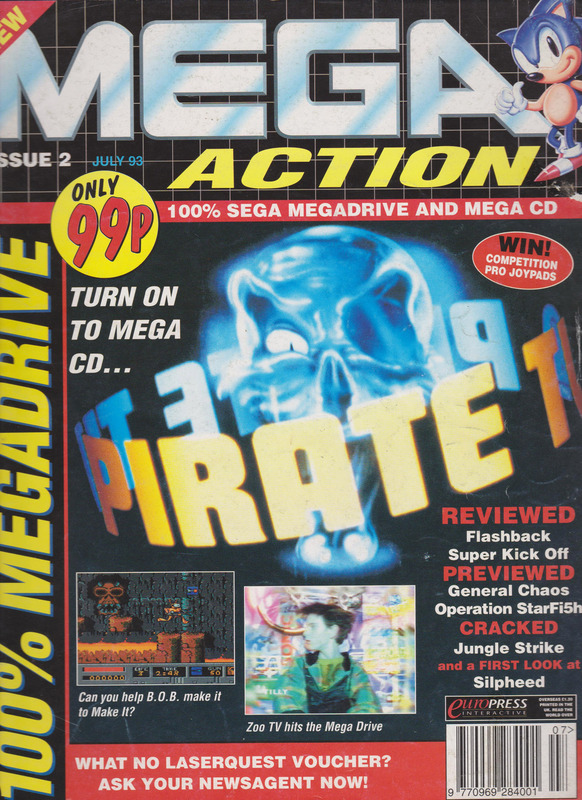 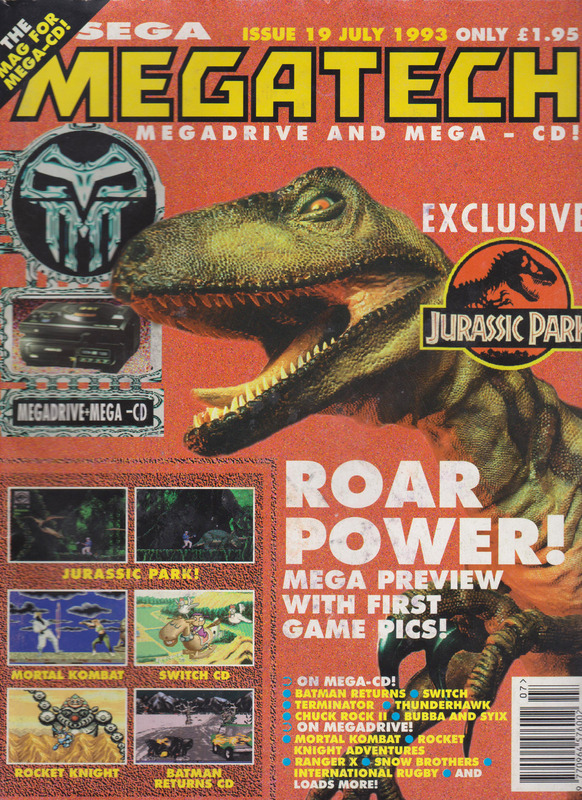 Mega Action was a Mega Drive and Mega-CD-focused magazine published by Europress Interactive. 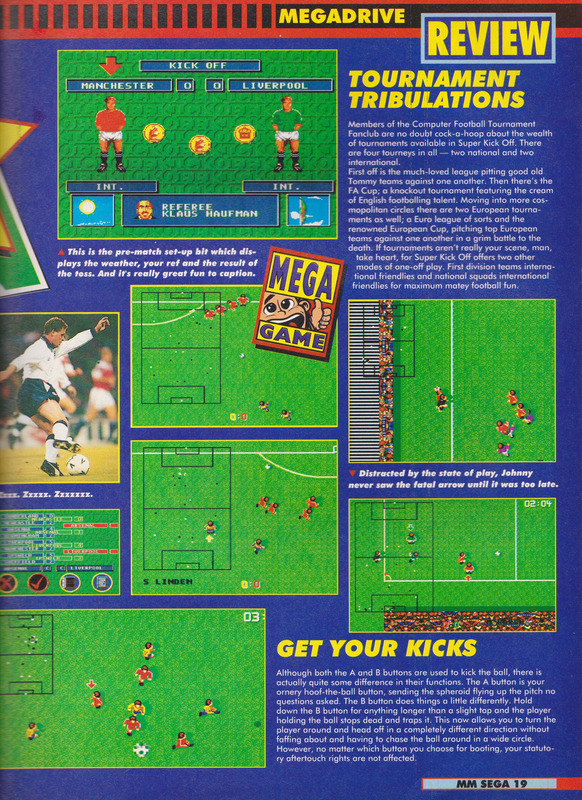 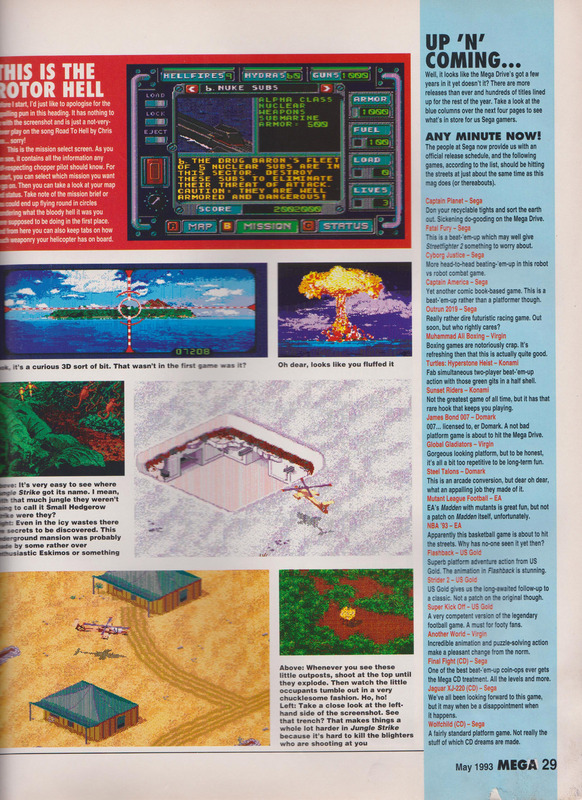 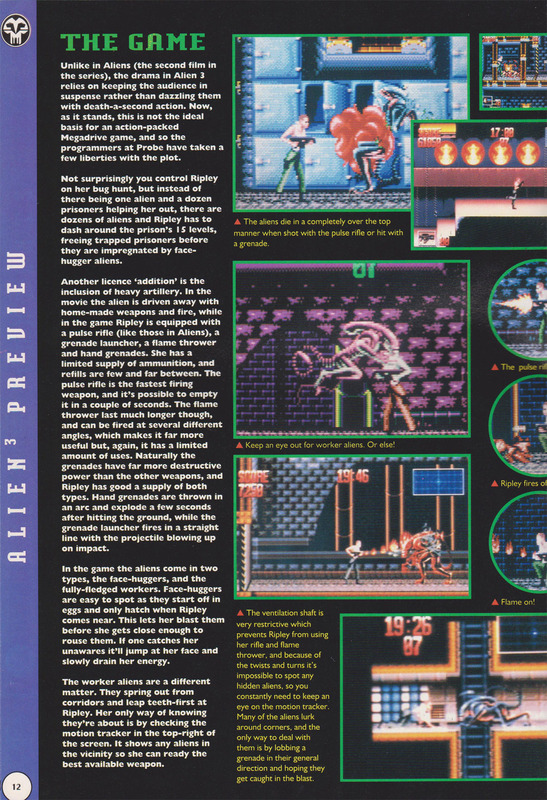 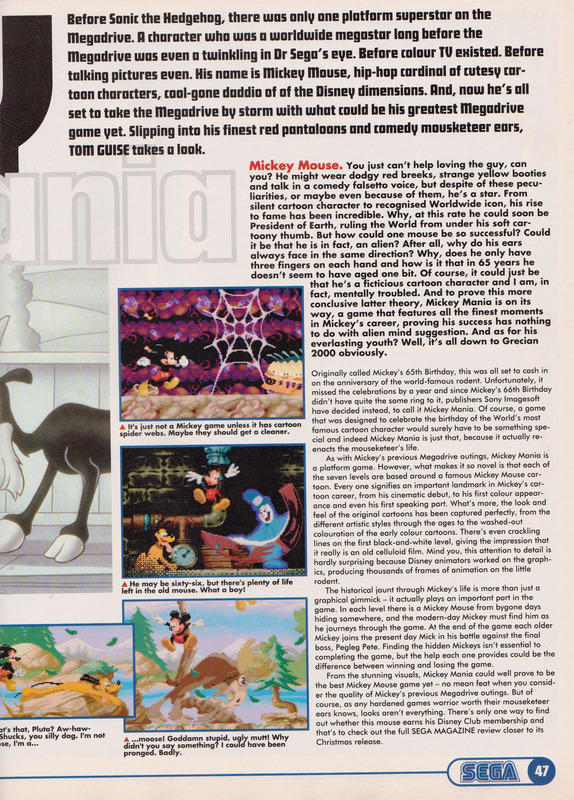 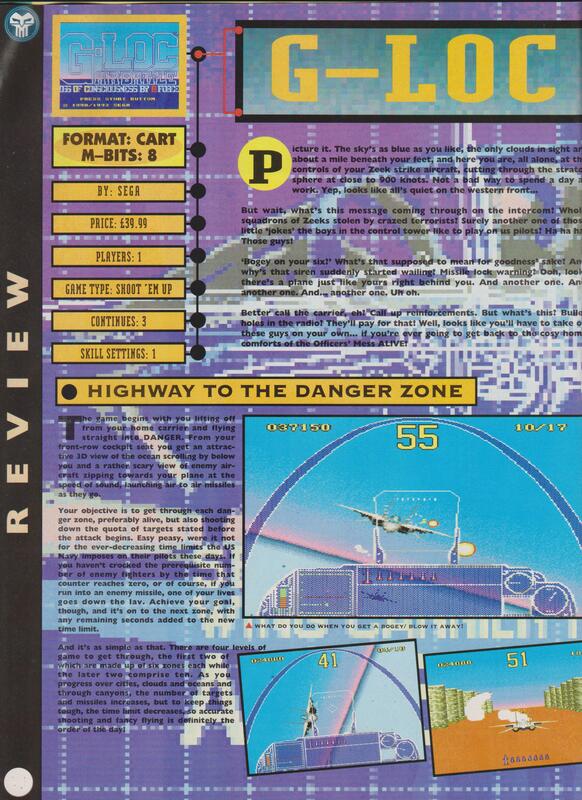 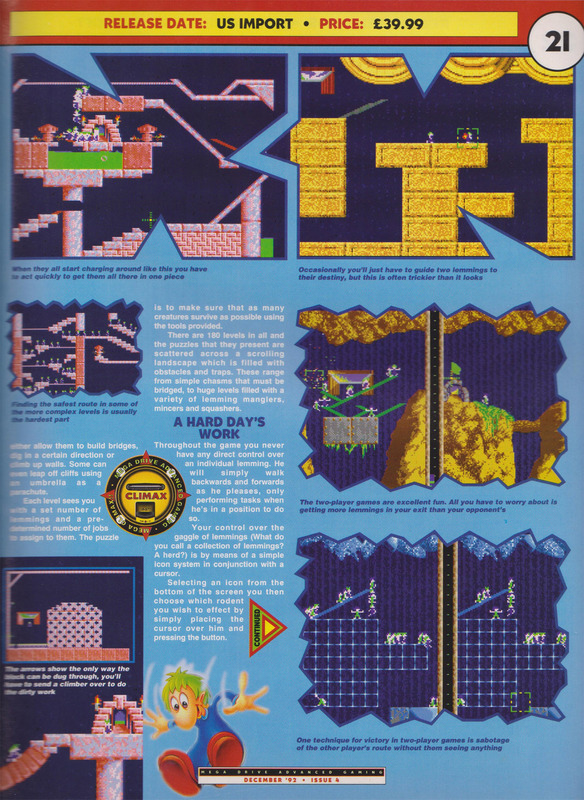 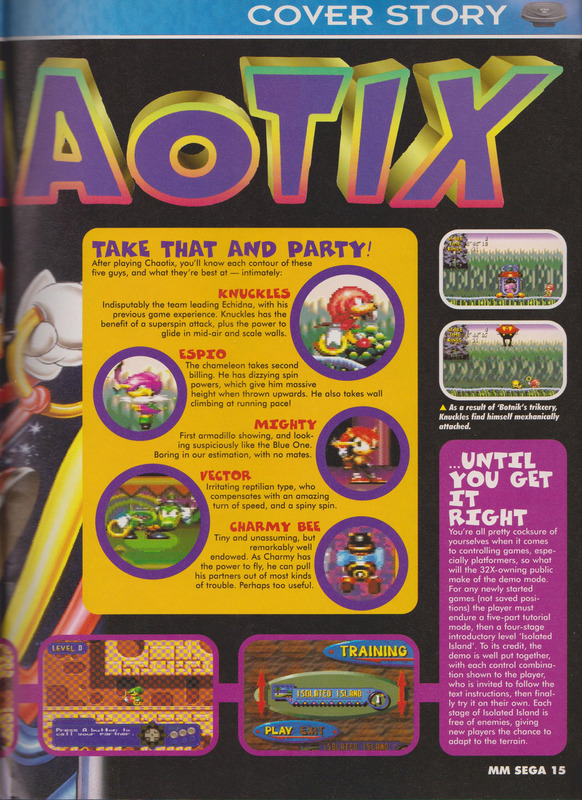 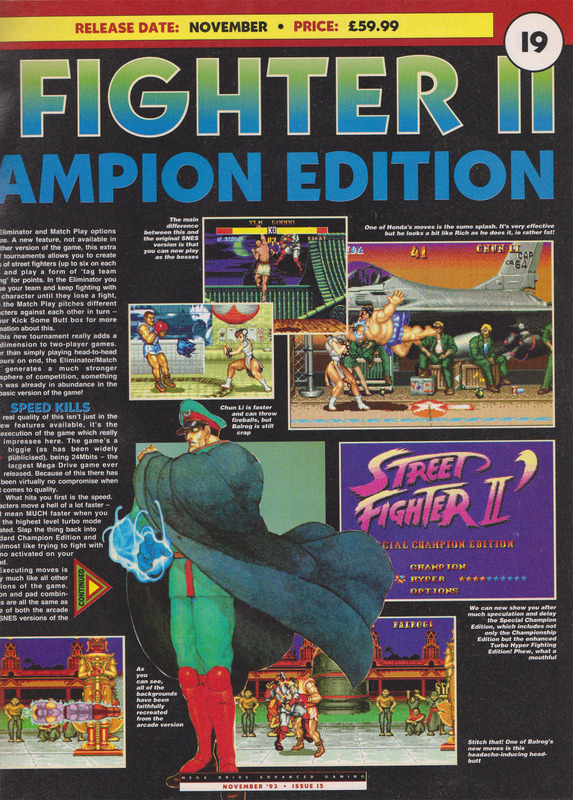 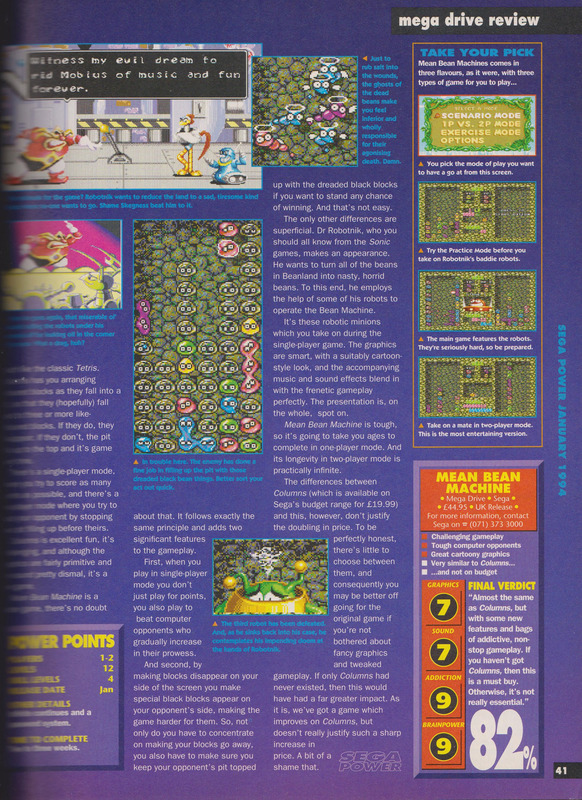 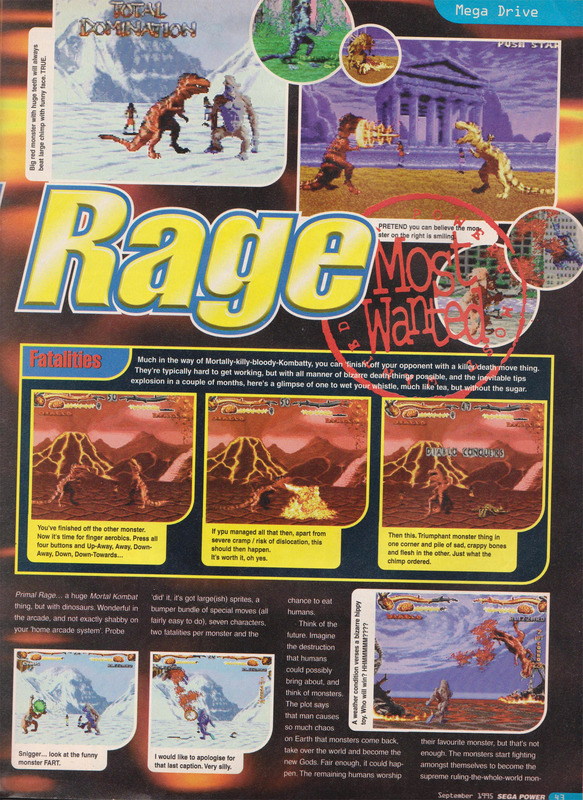 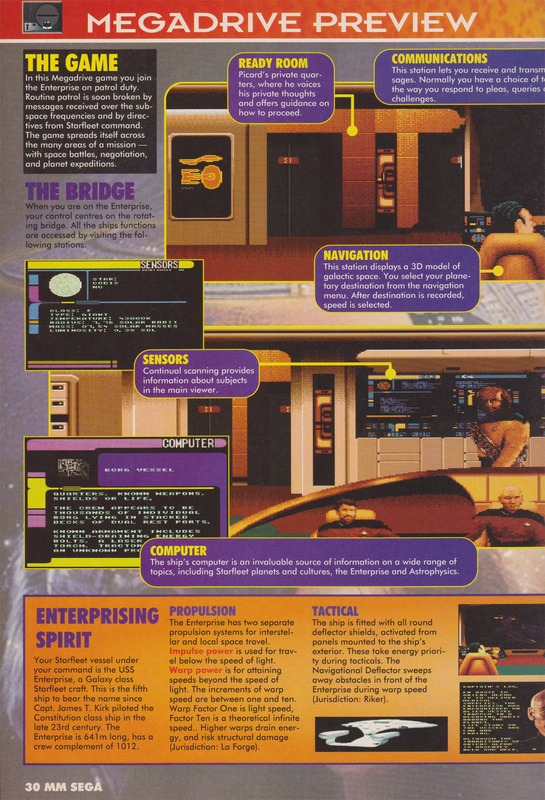 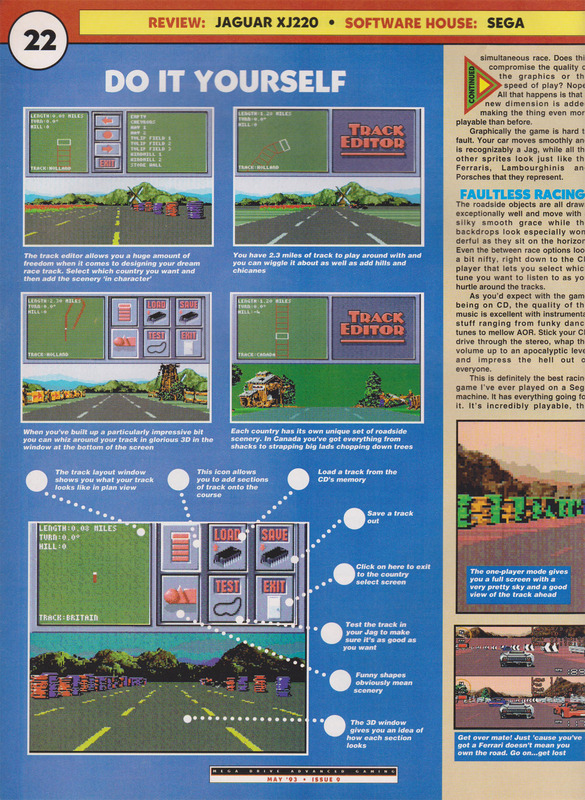 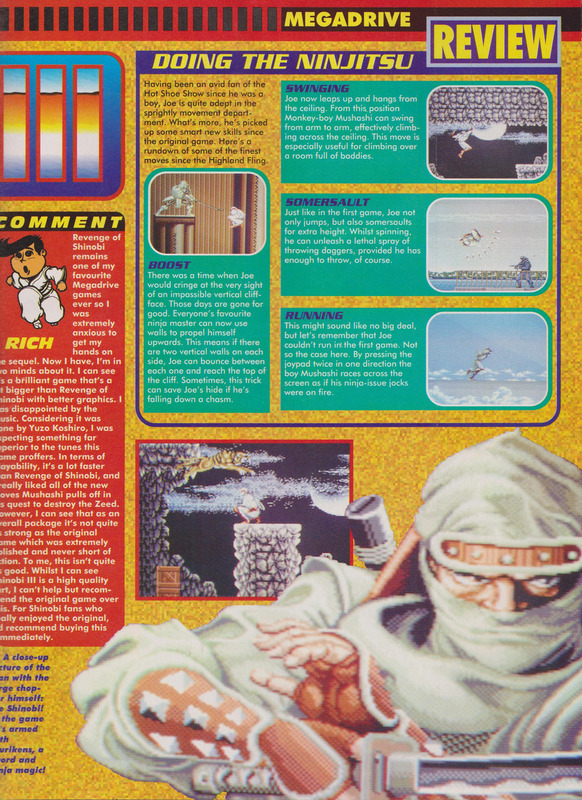 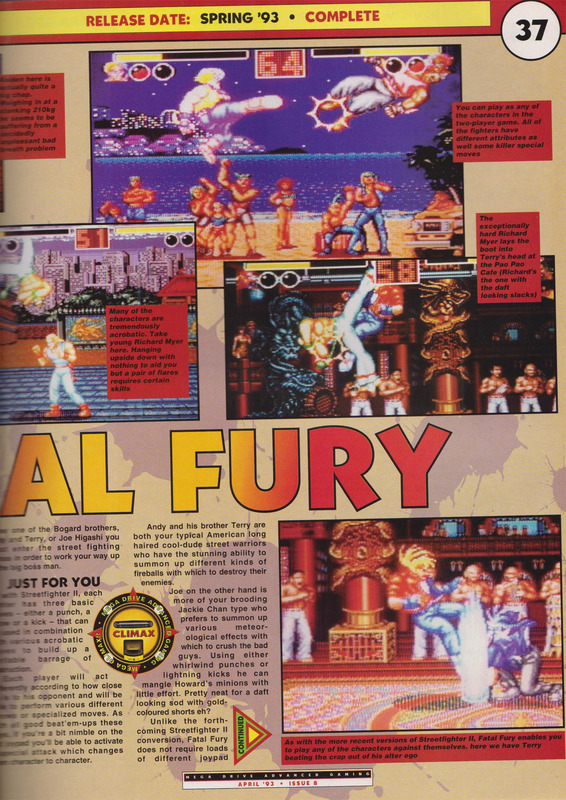 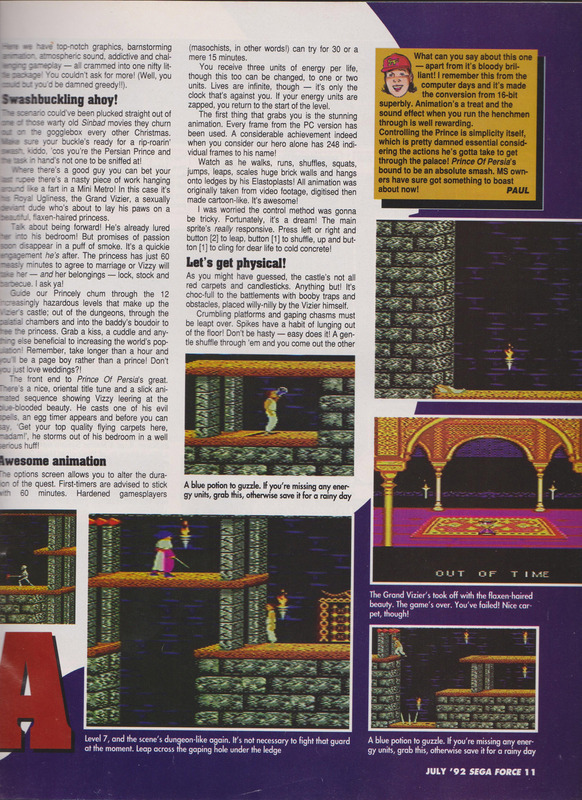 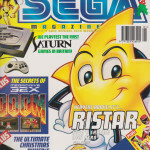 The magazine was a console-specific off-shoot that was a part of the “Action” family which also included Amiga Action, ST Action and more. 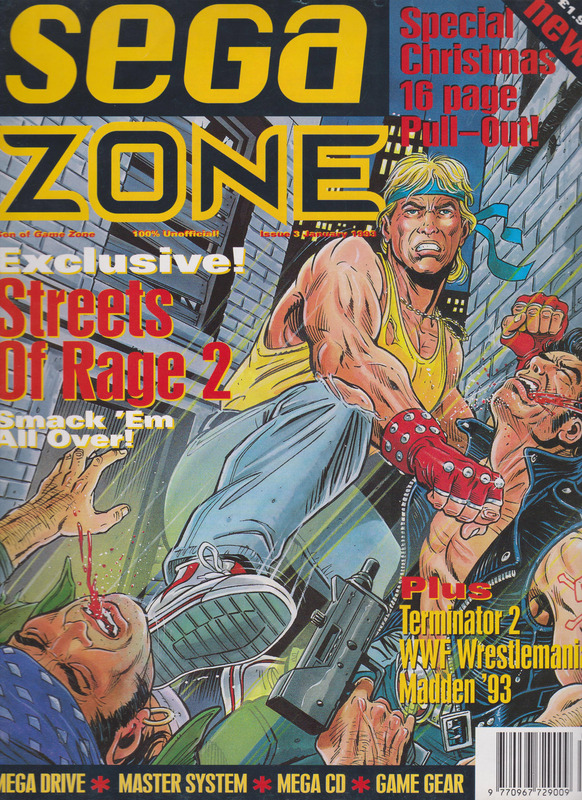 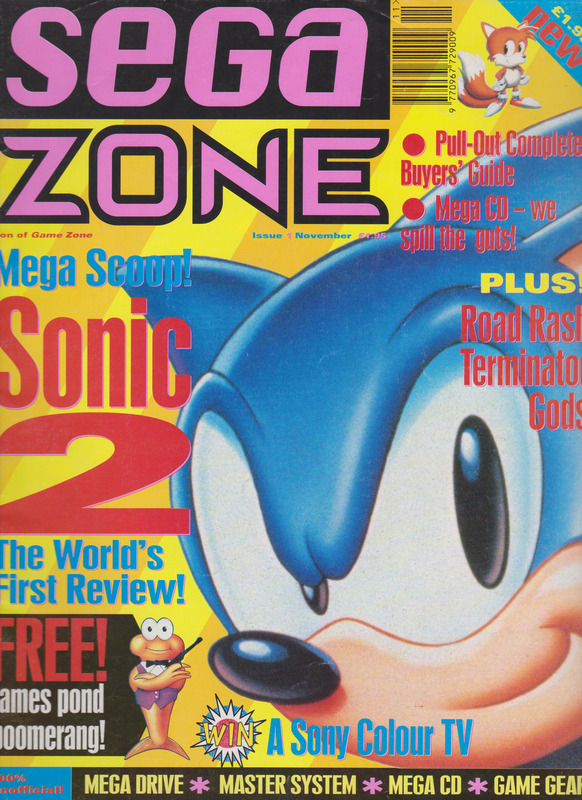 It ran for 11 issues from June 1993 to March 1994. 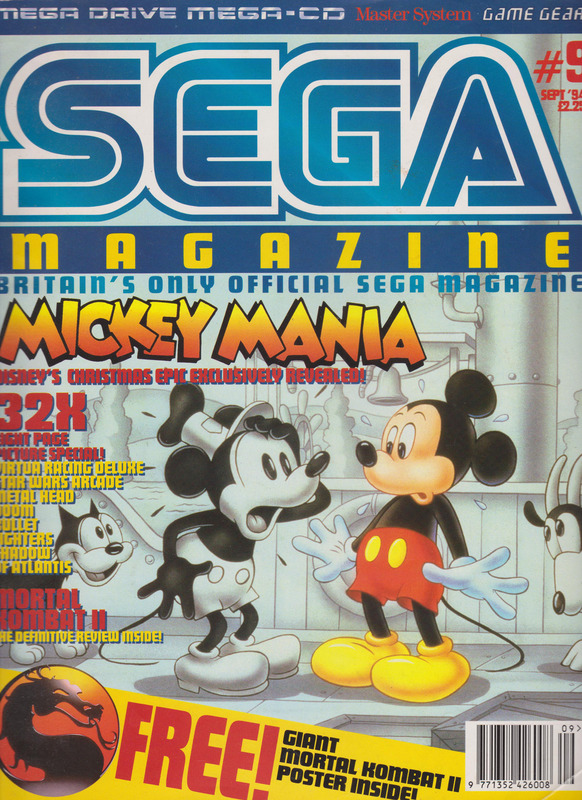 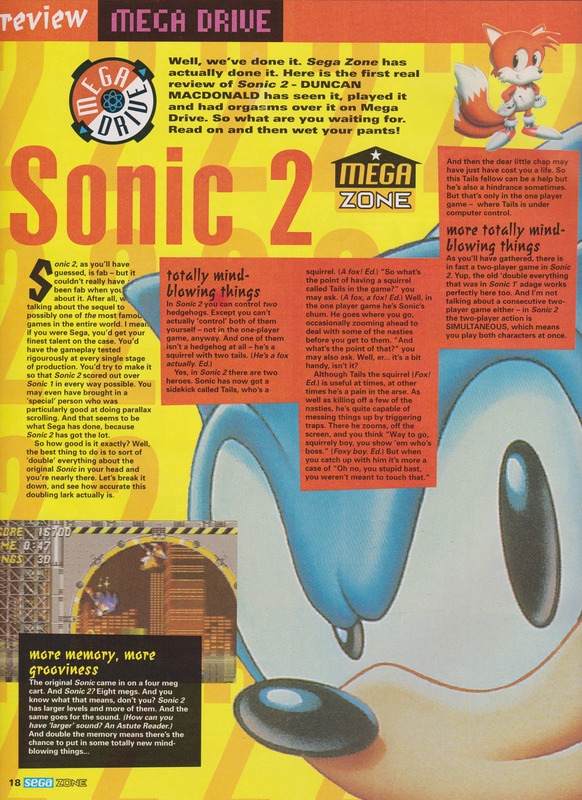 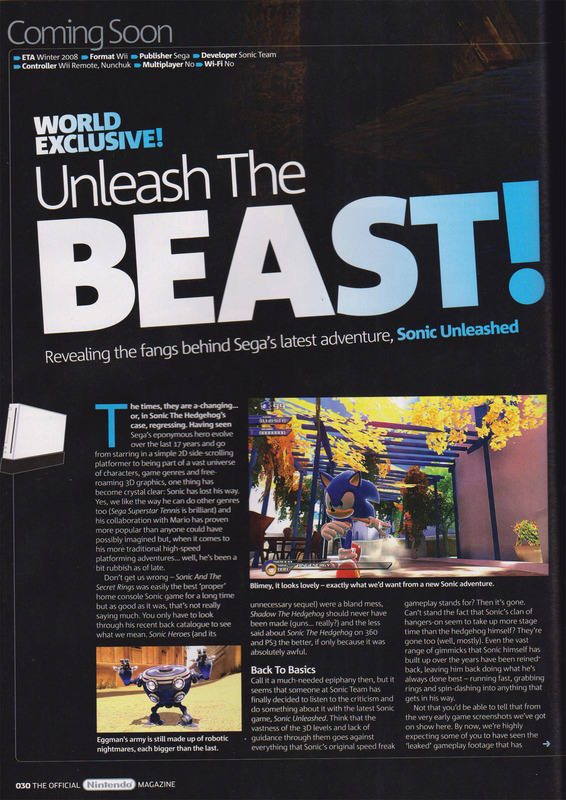 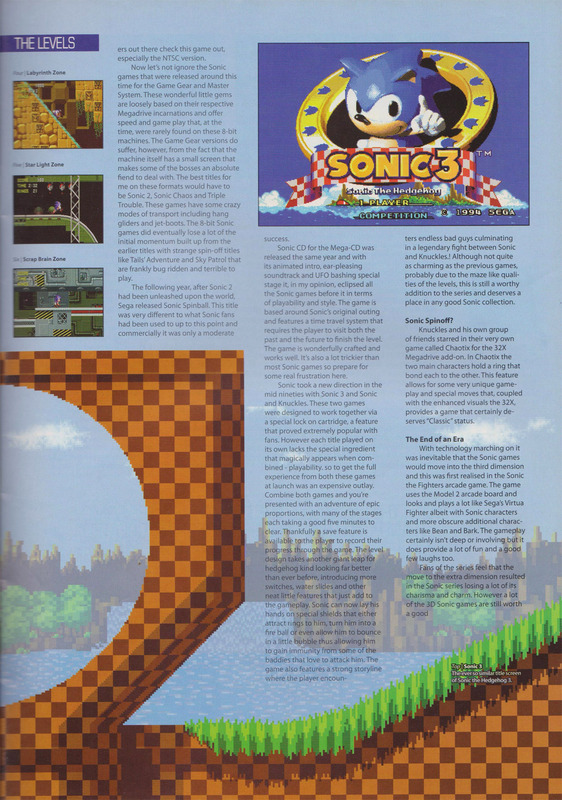 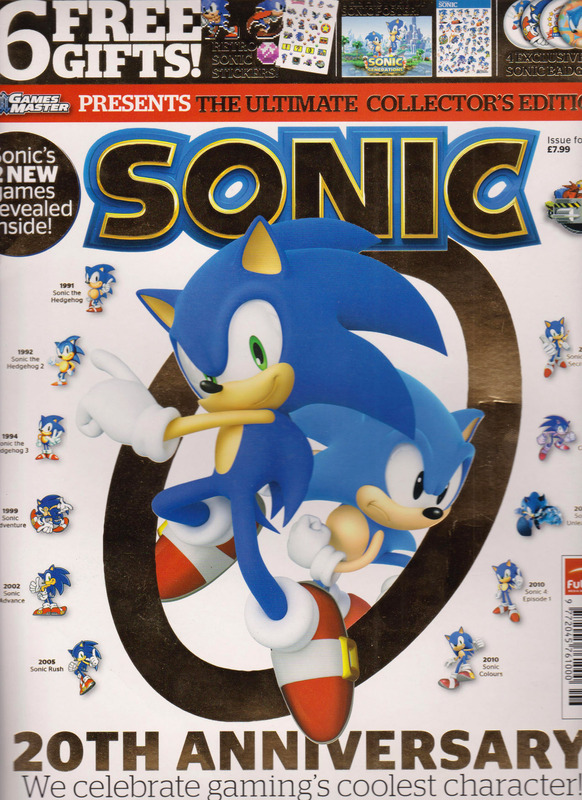 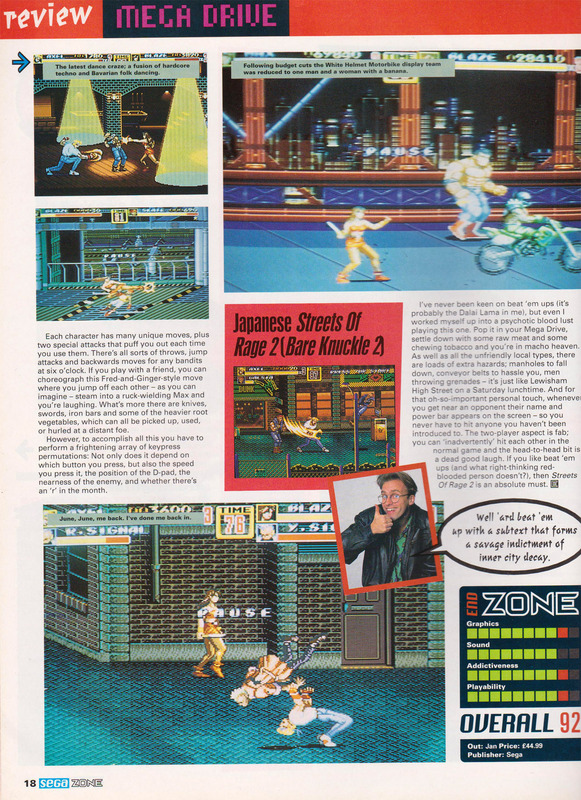 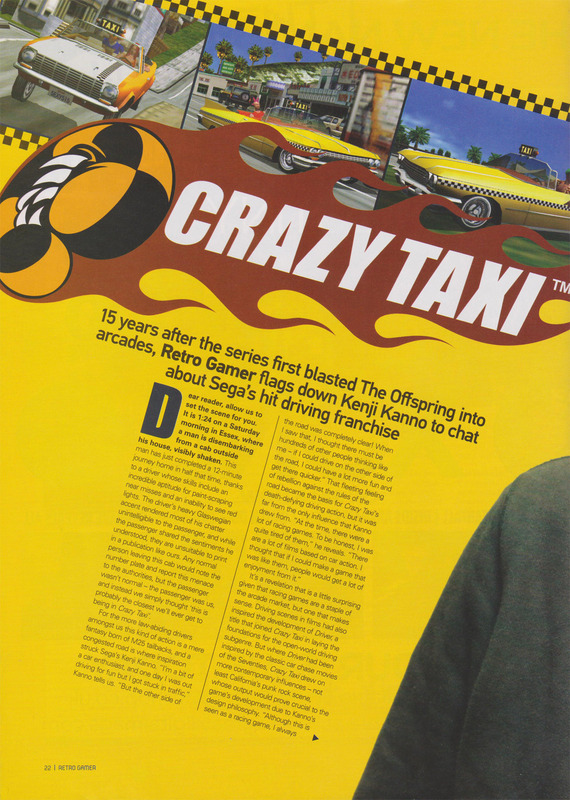 A UK independent SEGA magazine. 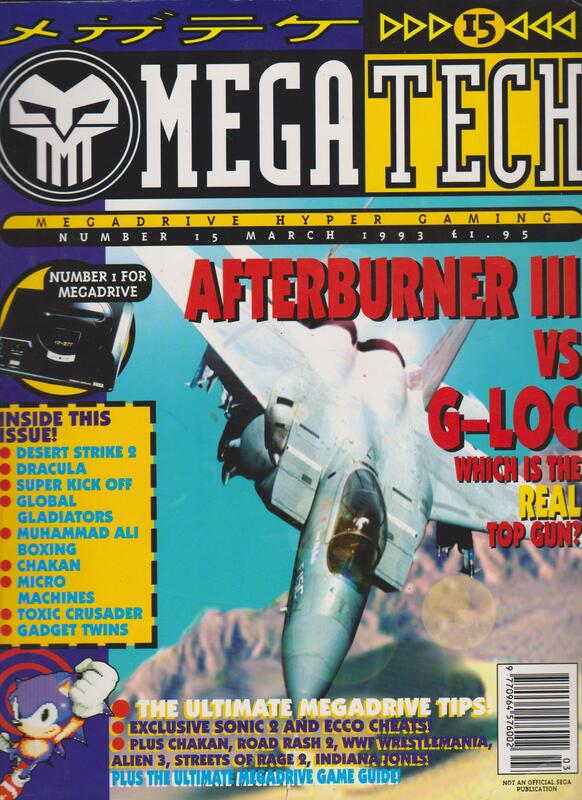 Published by Maverick Magazines. 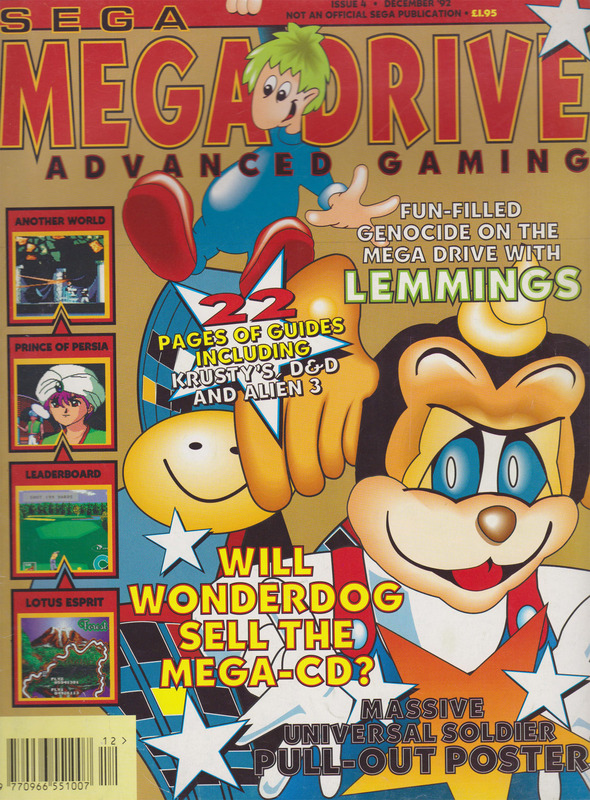 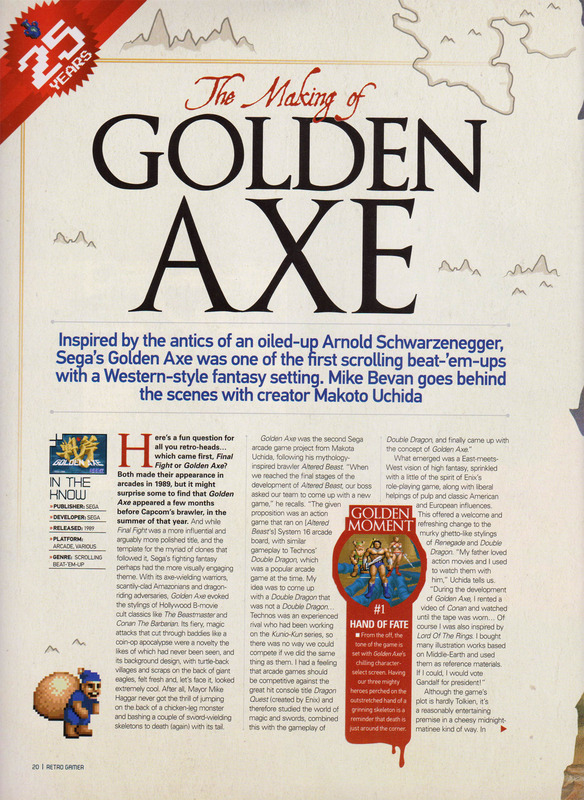 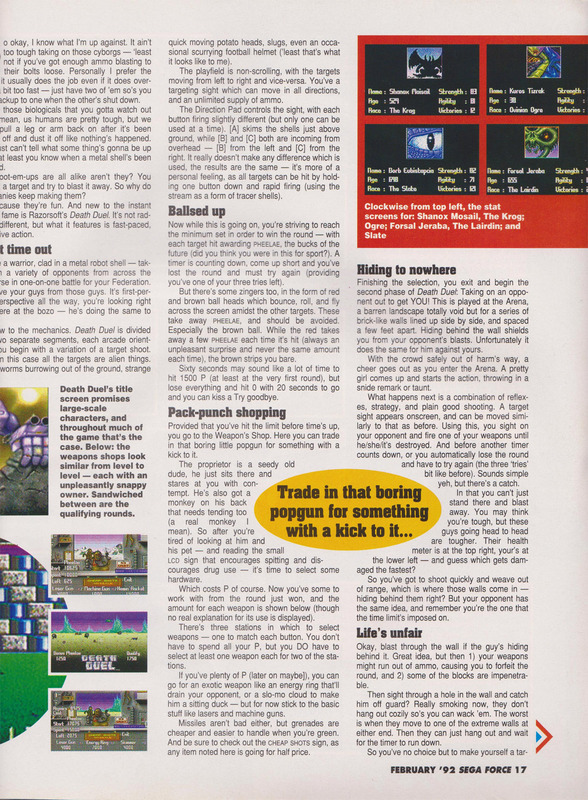 A UK independent SEGA magazine with a particular focus on the Mega-CD. 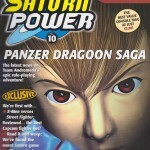 Published by Paragon Publishing. 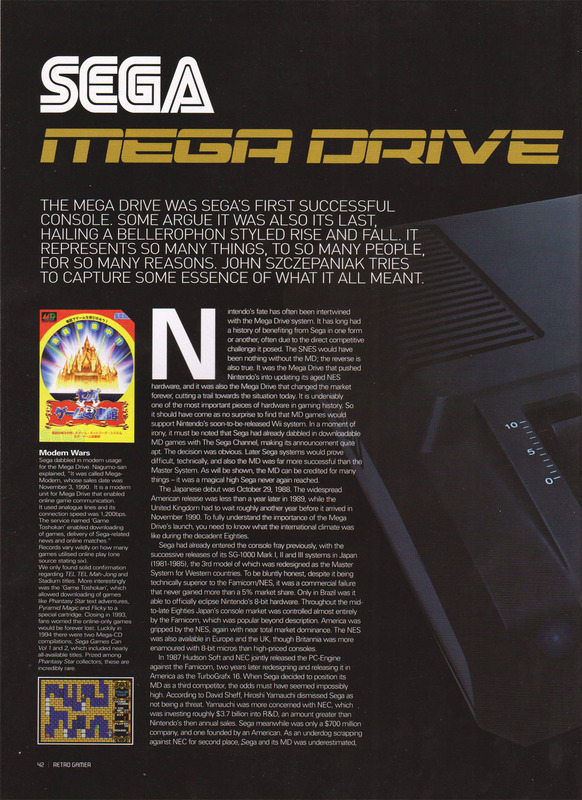 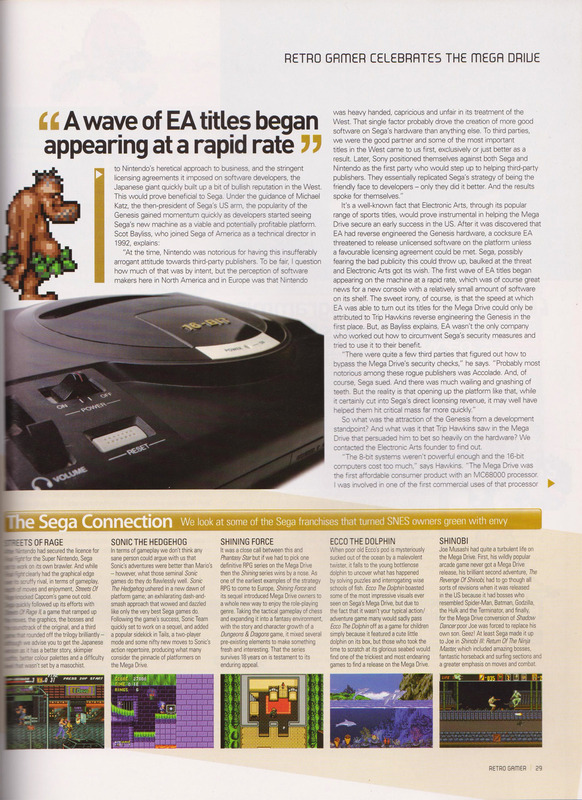 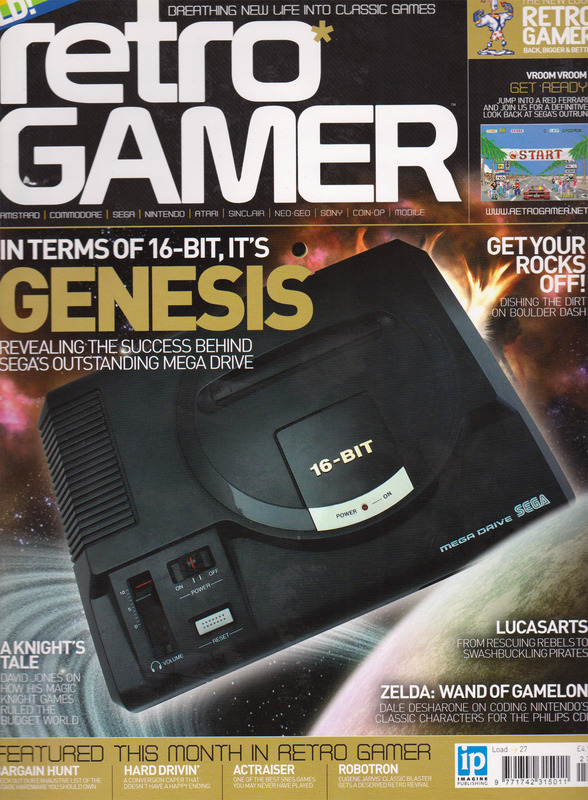 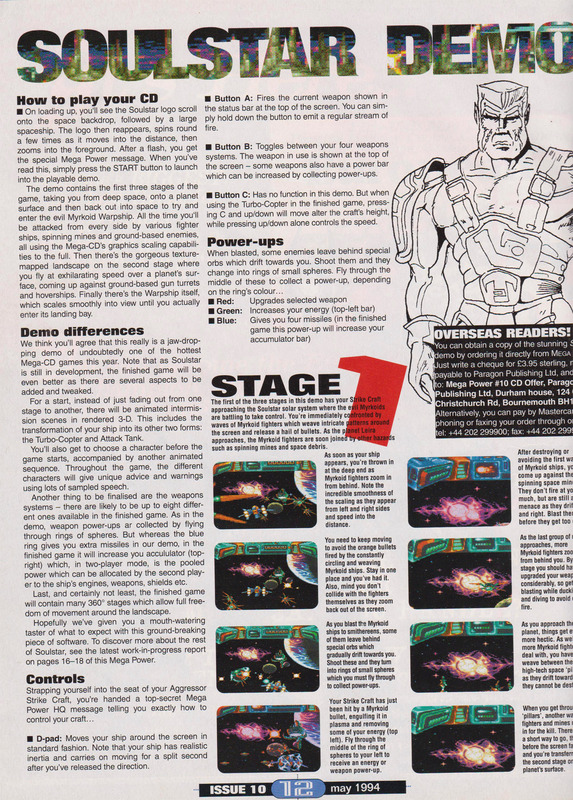 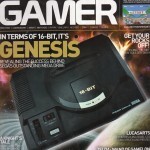 A UK independent SEGA magazine with a particular focus on the Mega Drive. 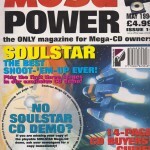 Published by EMAP and Maverick Magazines. 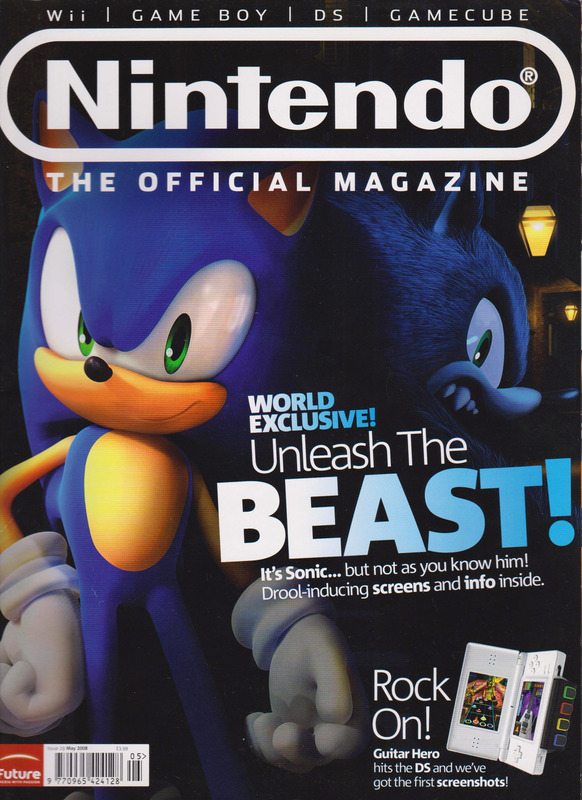 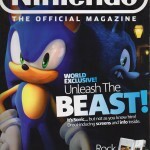 The official UK Nintendo magazine. 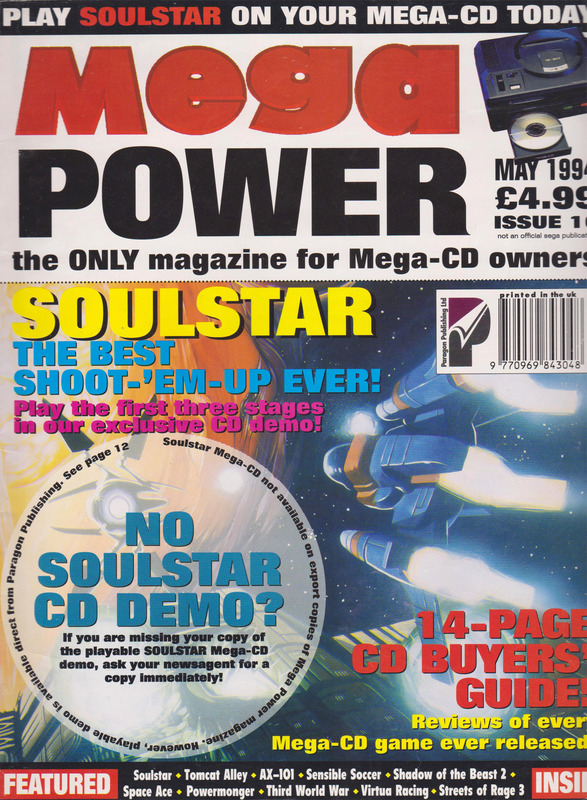 Originally published by EMAP before later being sold to and published by Future plc. 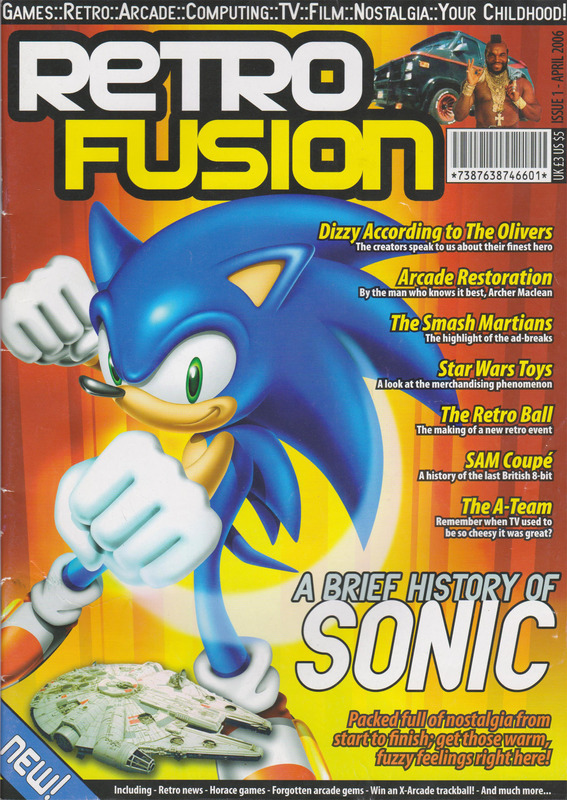 Founded in February 2006 and ran until October 2014. 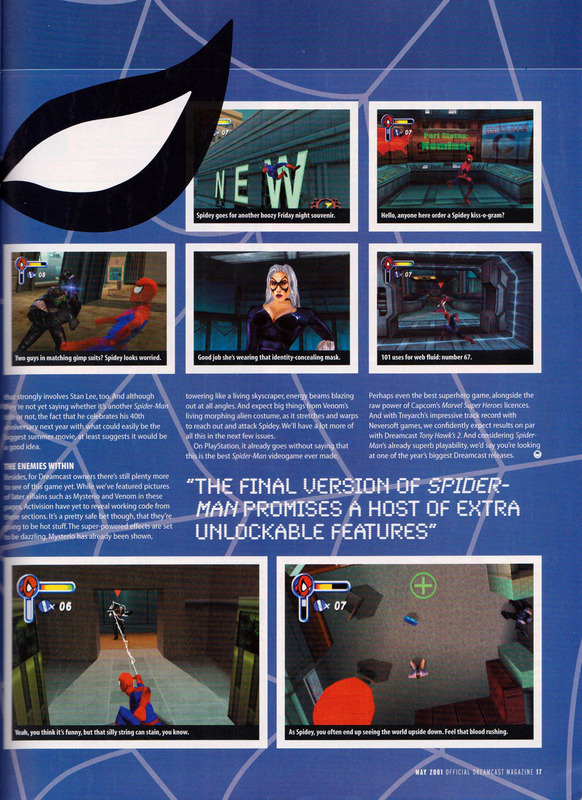 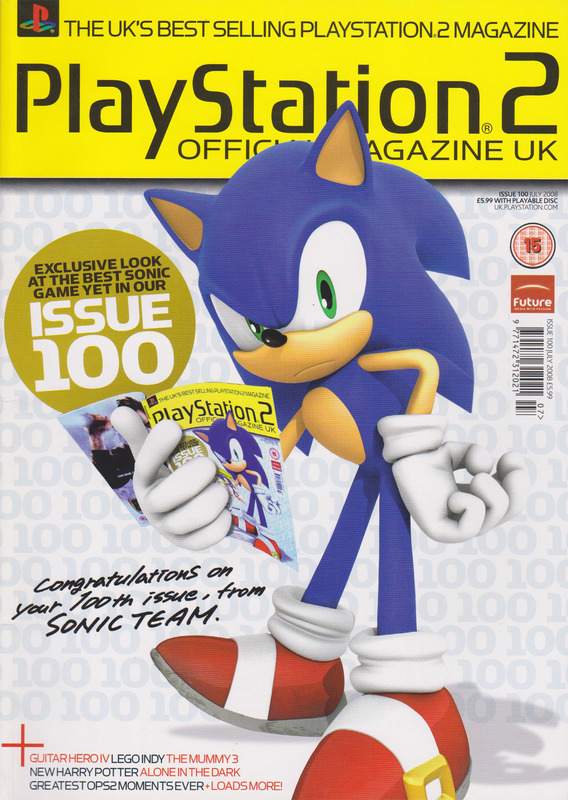 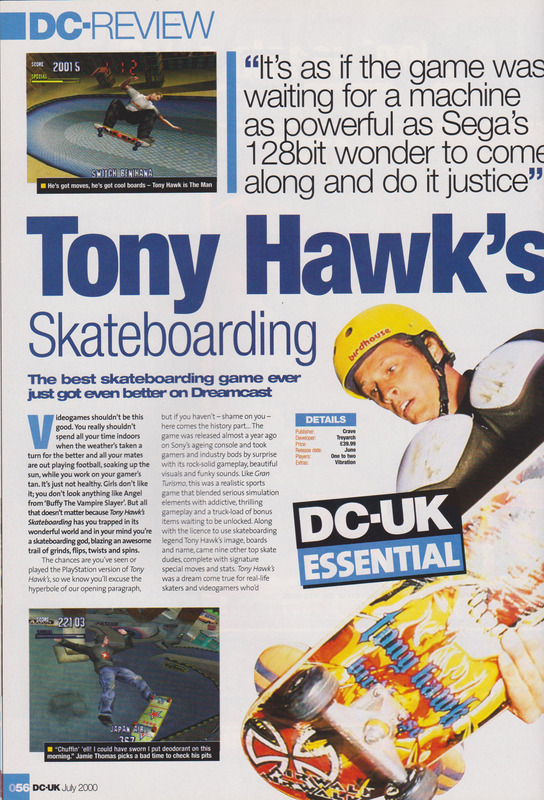 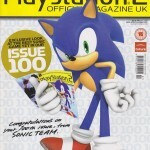 The official UK Playstation 2 magazine, published by Future Publishing UK. 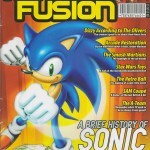 Founded in December 2000 and ran until July 2008. 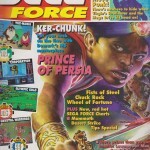 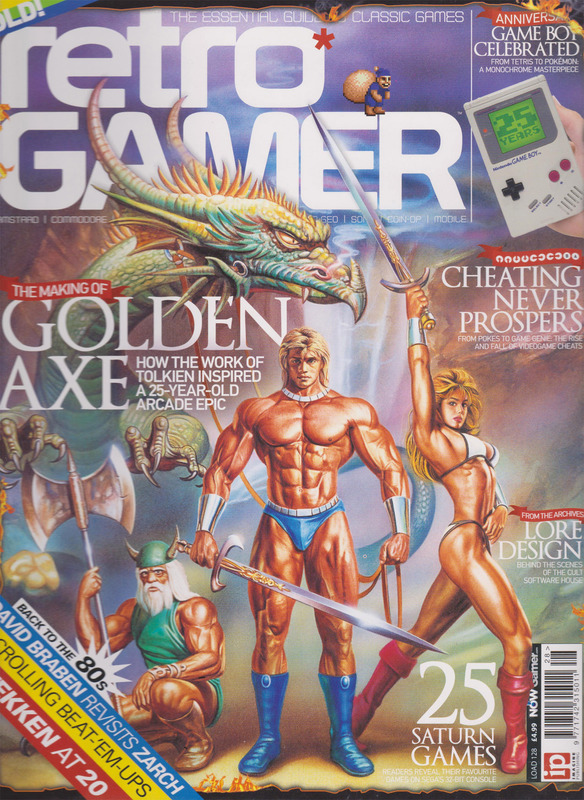 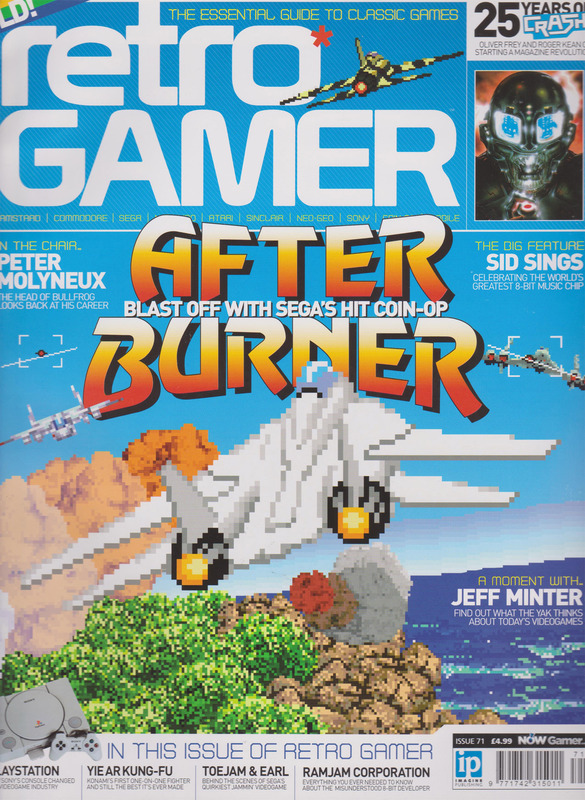 A short-lived UK independent retro games magazine that was initially produced for a games event and later distributed in Gamestation stores. 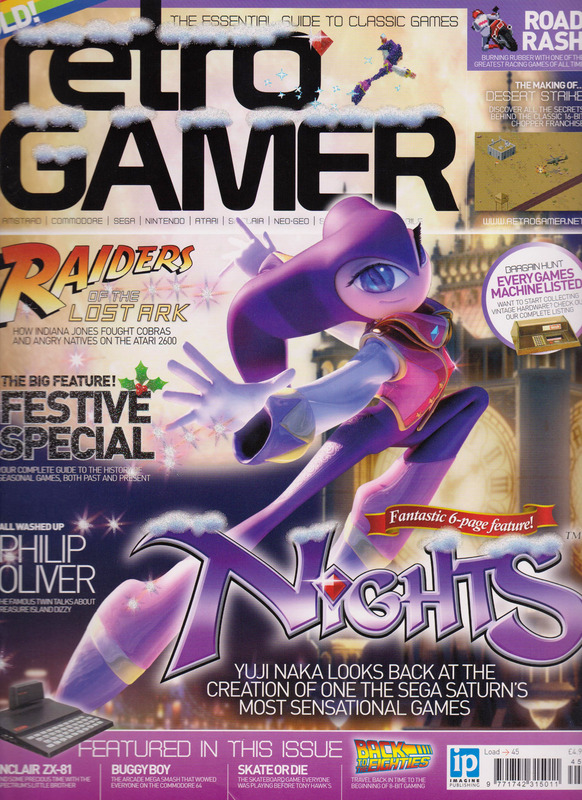 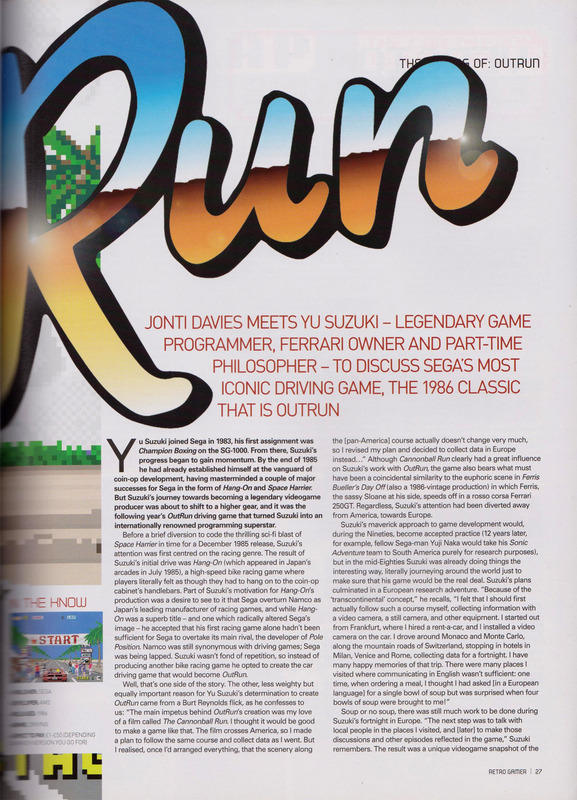 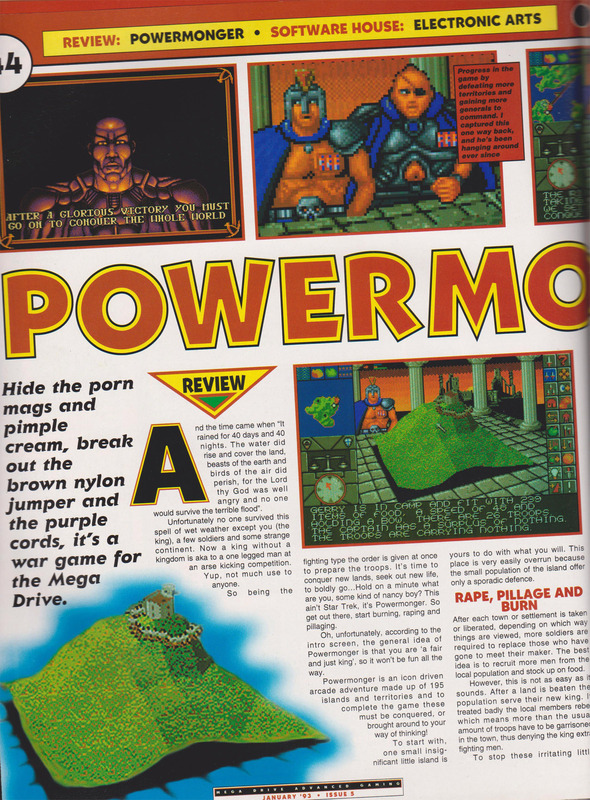 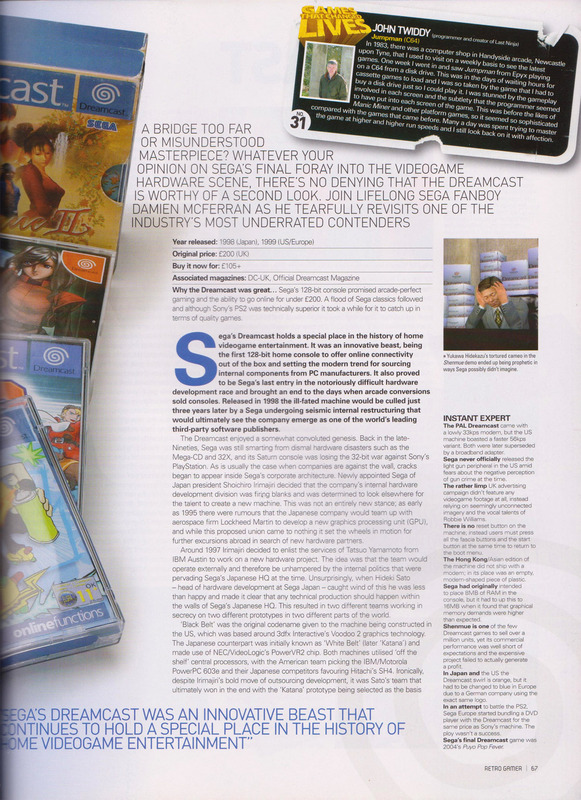 A UK-based retro gaming multi-format magazine founded in 2004 and originally published by Live Publishing before being purchased by Imagine Publishing. 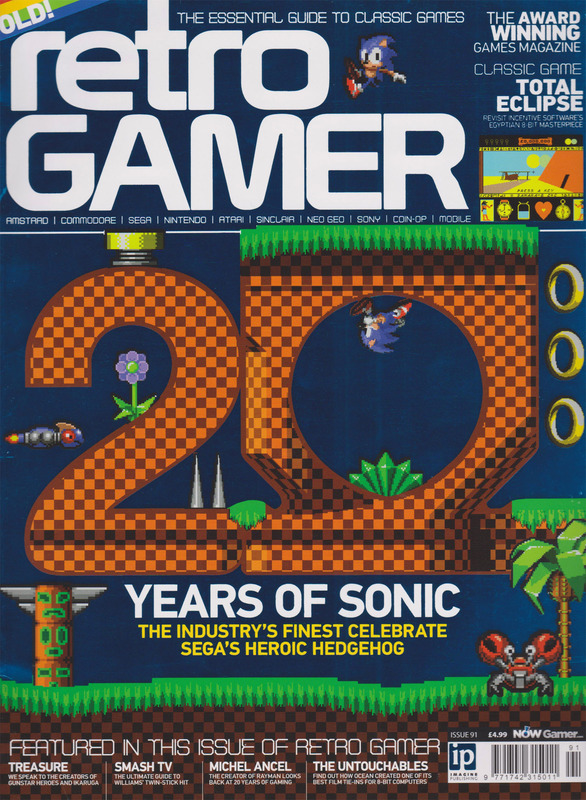 In 2016 Future Publishing purchased Imagine and have continued to publish Retro Gamer since. 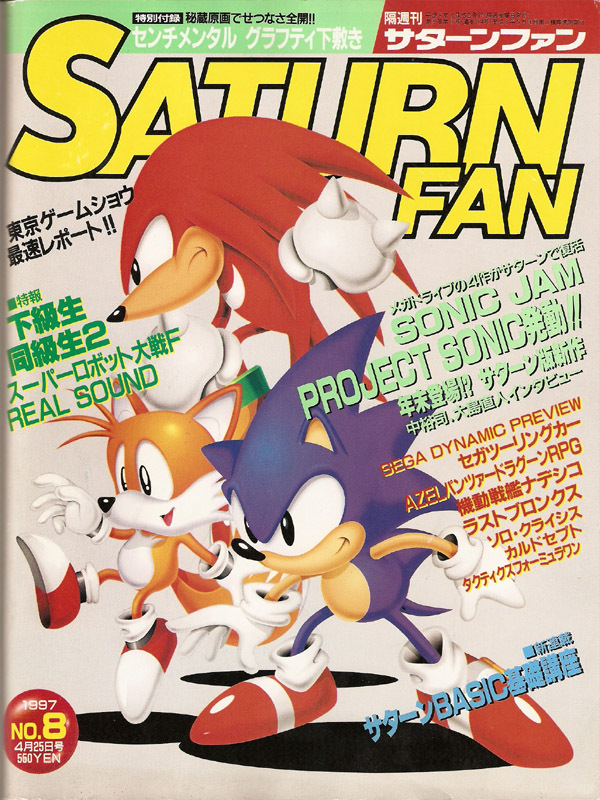 A Japanese SEGA Saturn magazine published by Tokuma Shoten from 1994 to 1998. 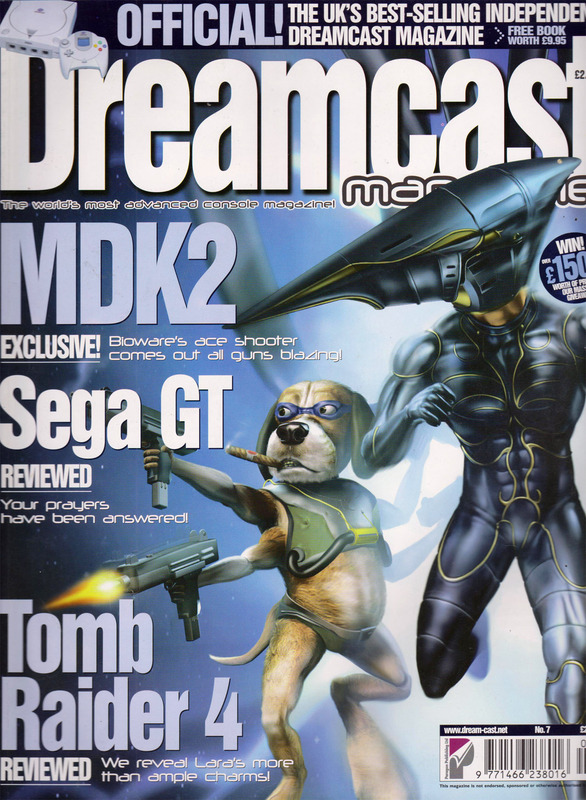 The magazine was a successor to Mega Drive Fan magazine and became Dreamcast Fan after the final issue in 1998. 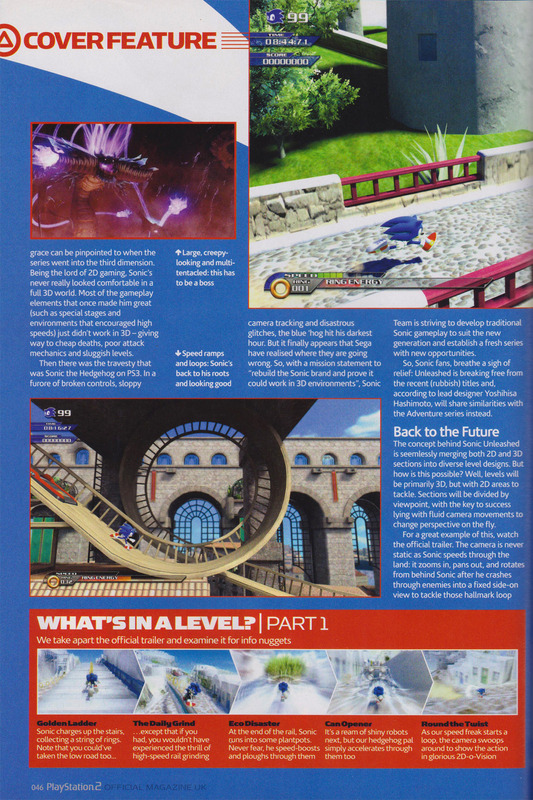 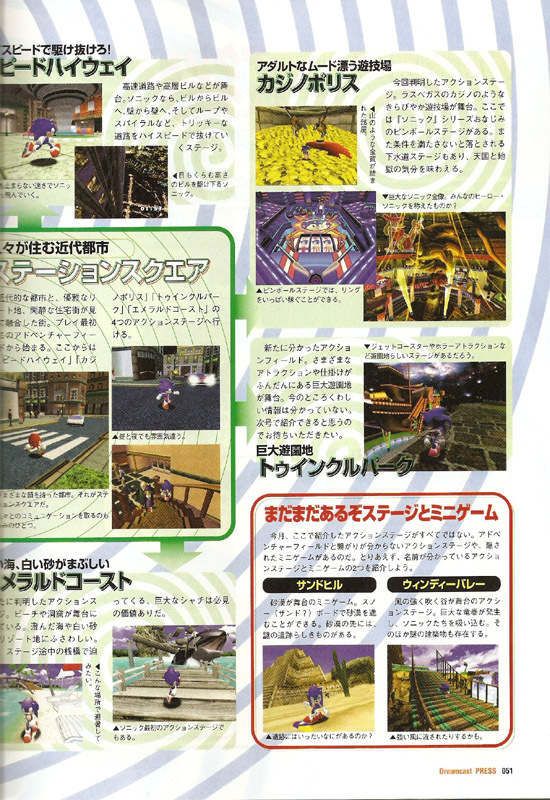 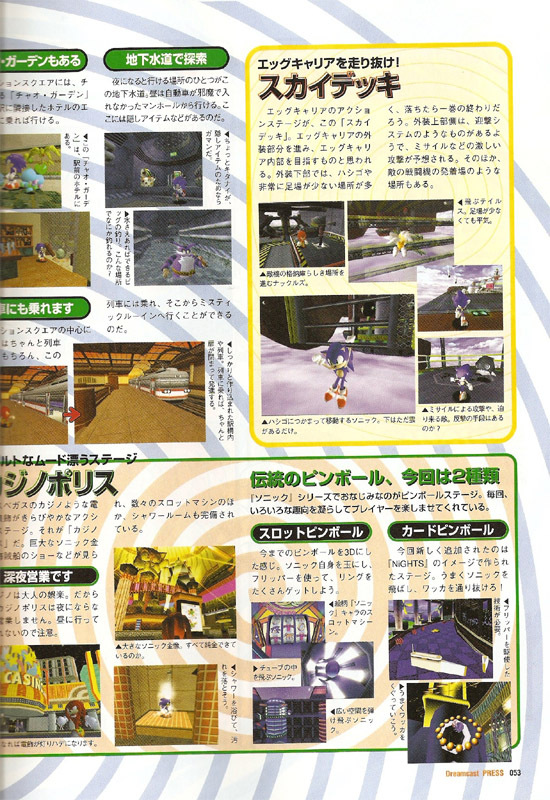 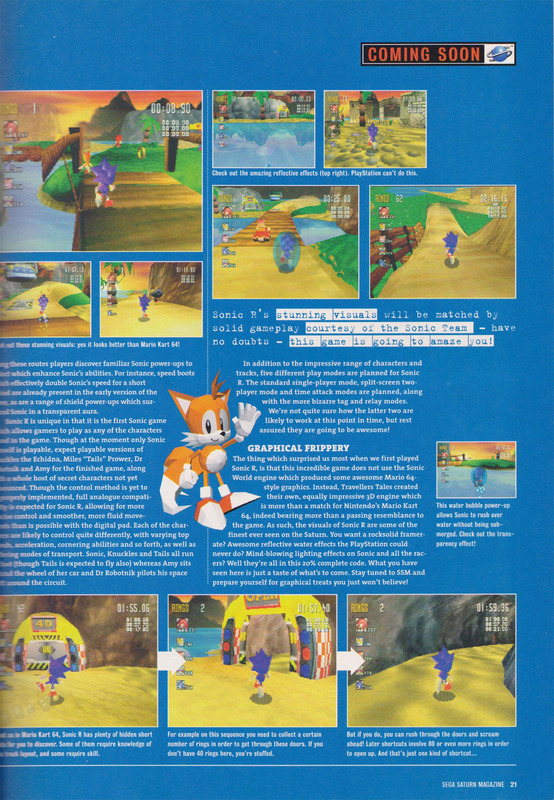 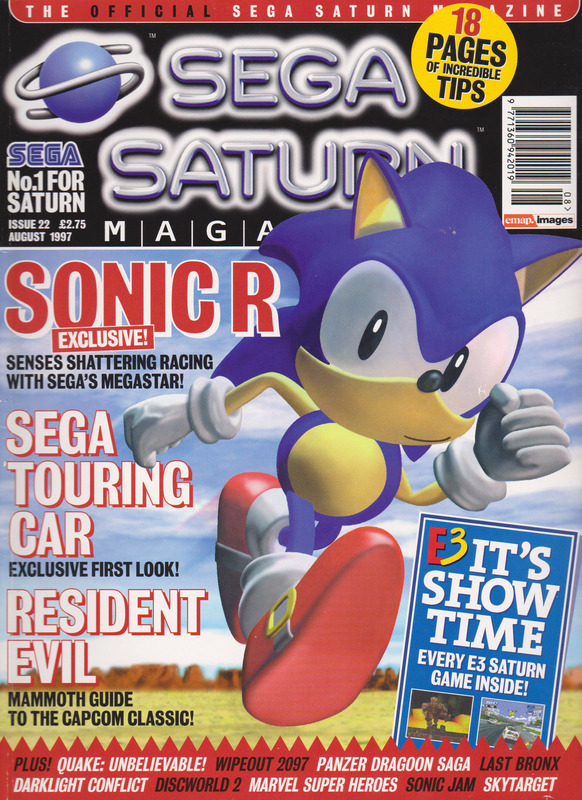 An independent SEGA Saturn magazine and a direction continuation of SEGA Power magazine. 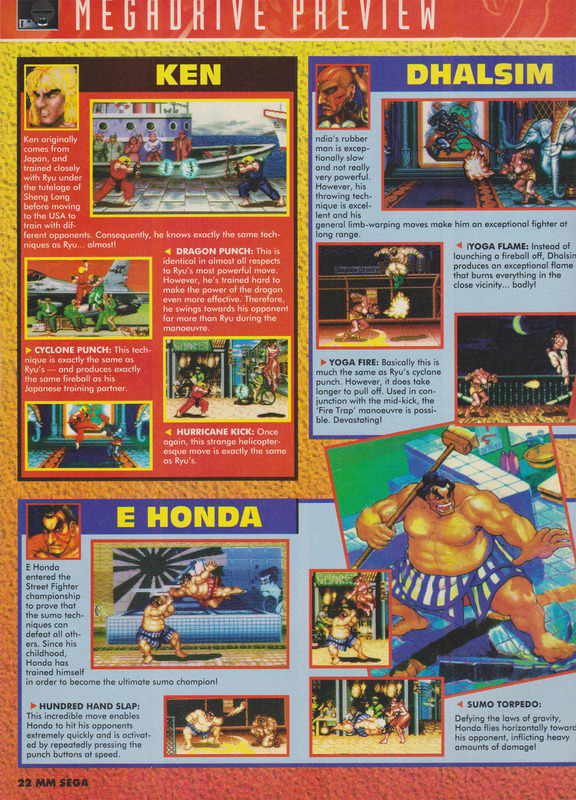 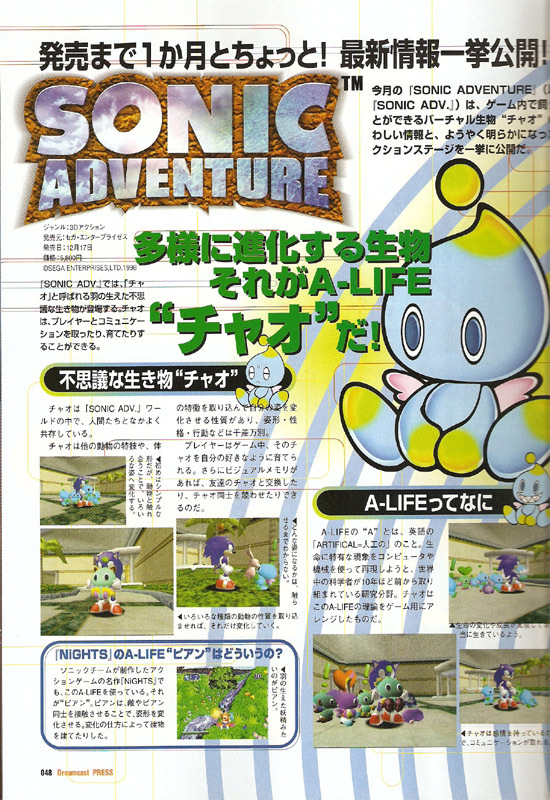 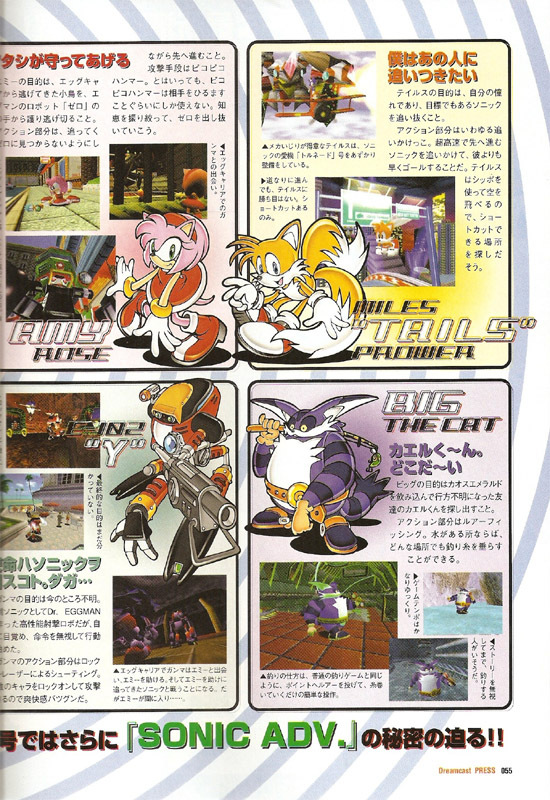 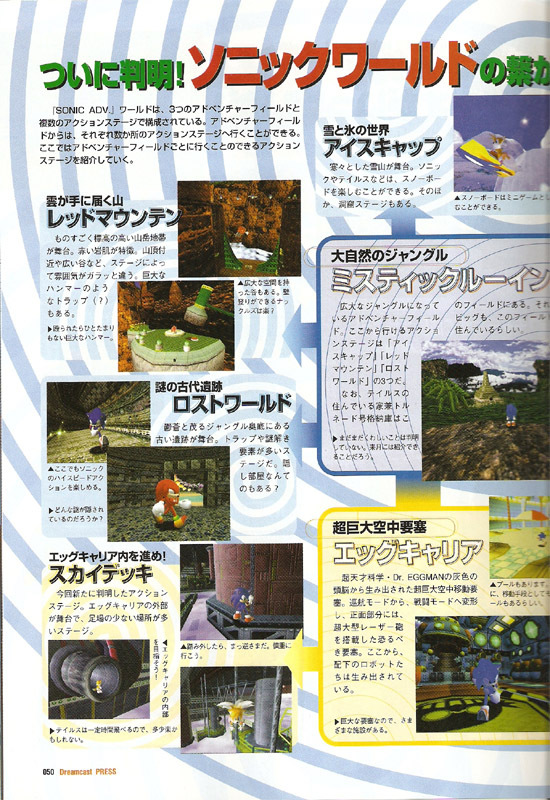 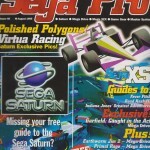 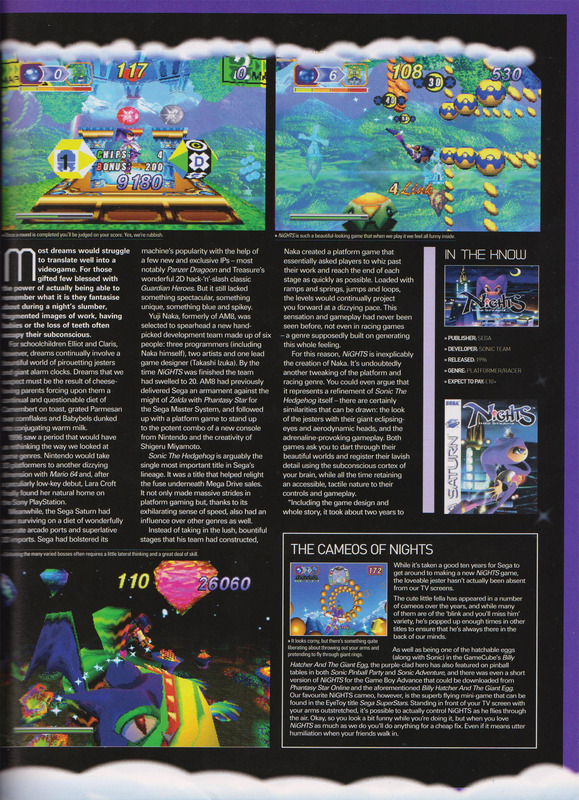 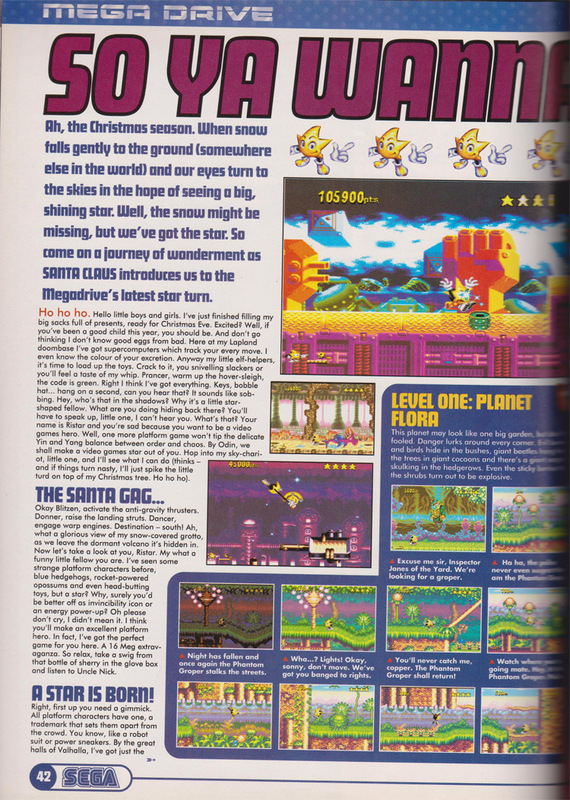 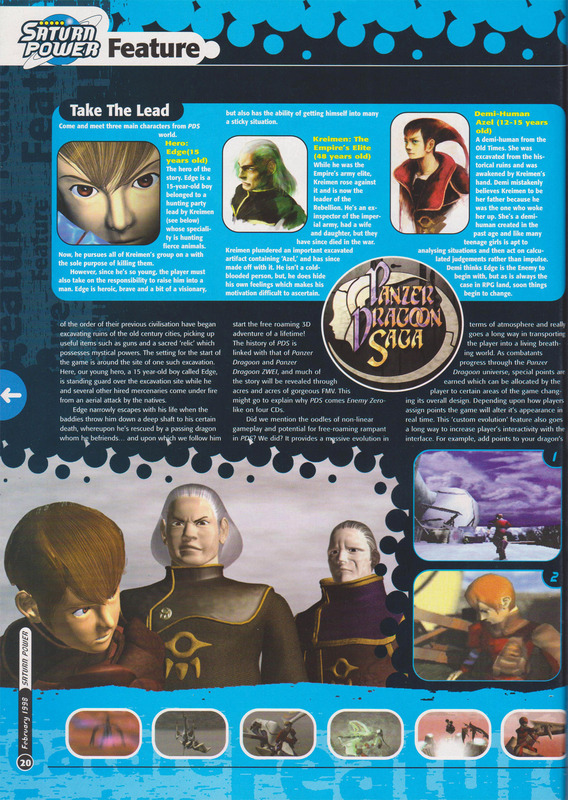 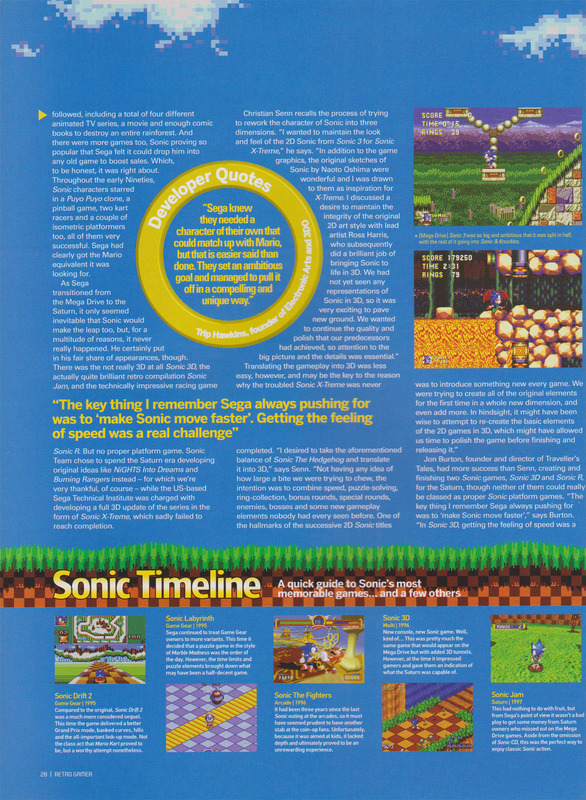 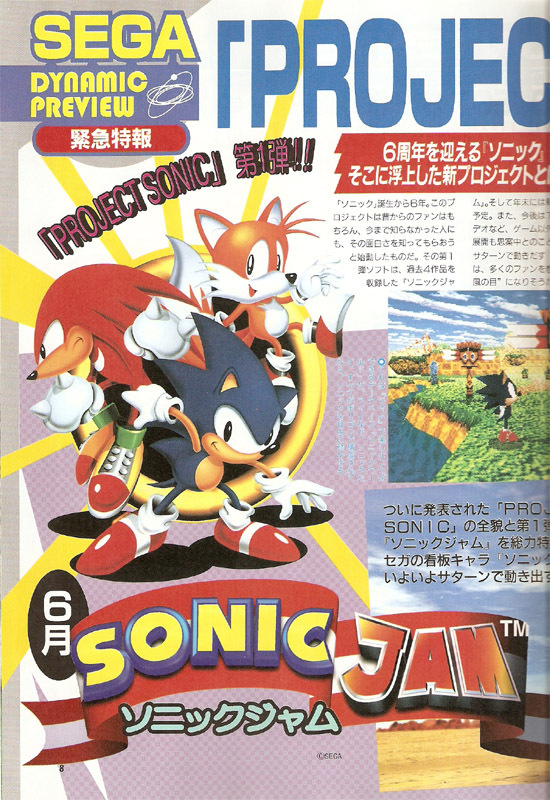 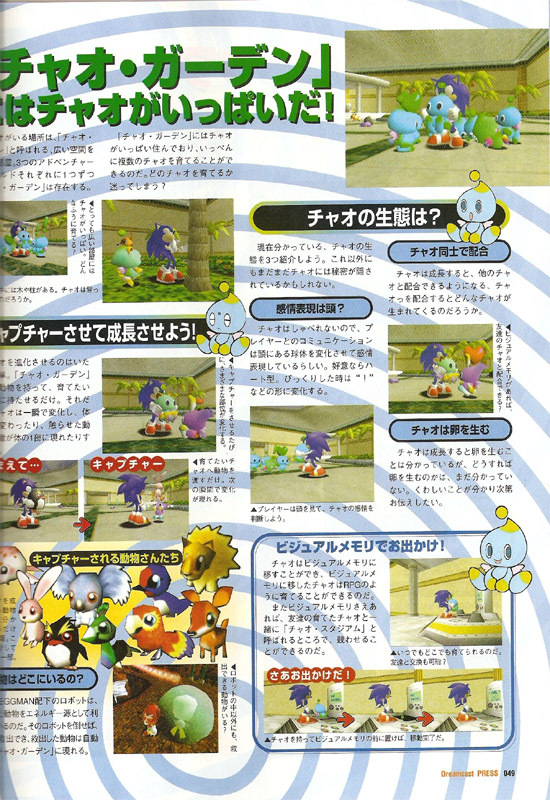 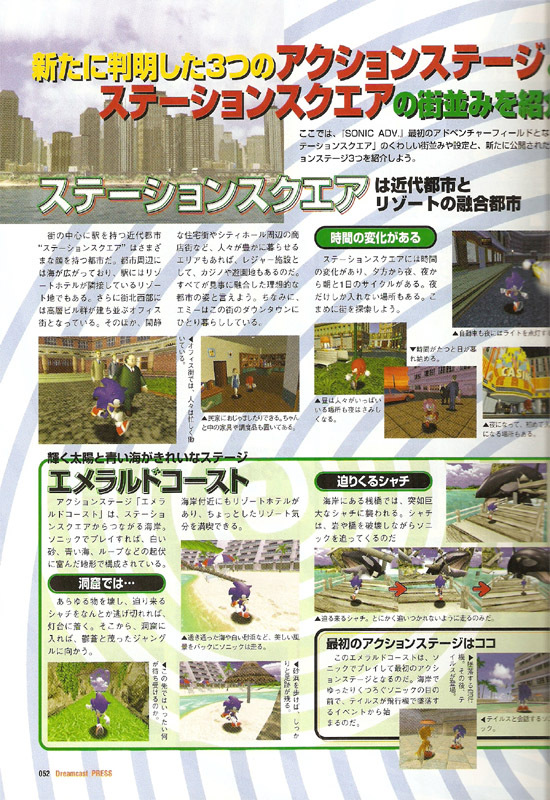 The publication was re-launched once the SEGA Saturn was released. 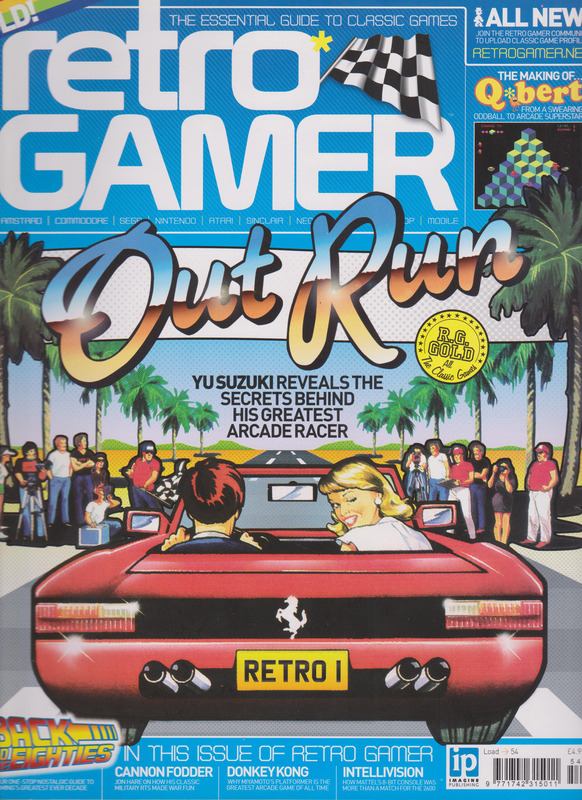 Published by Future plc. 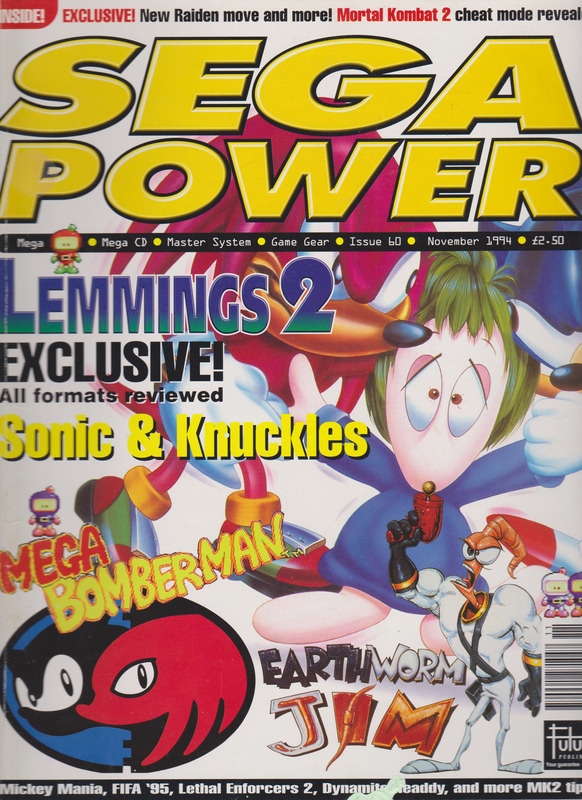 A UK independent SEGA magazine. 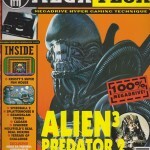 Published by Europress Impact/Impact Magazines. 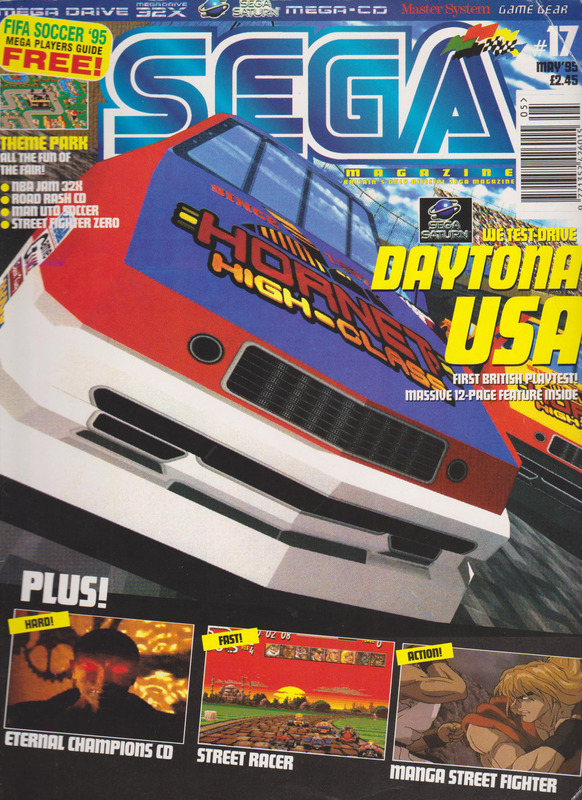 The official British SEGA magazine that started publication in 1994. 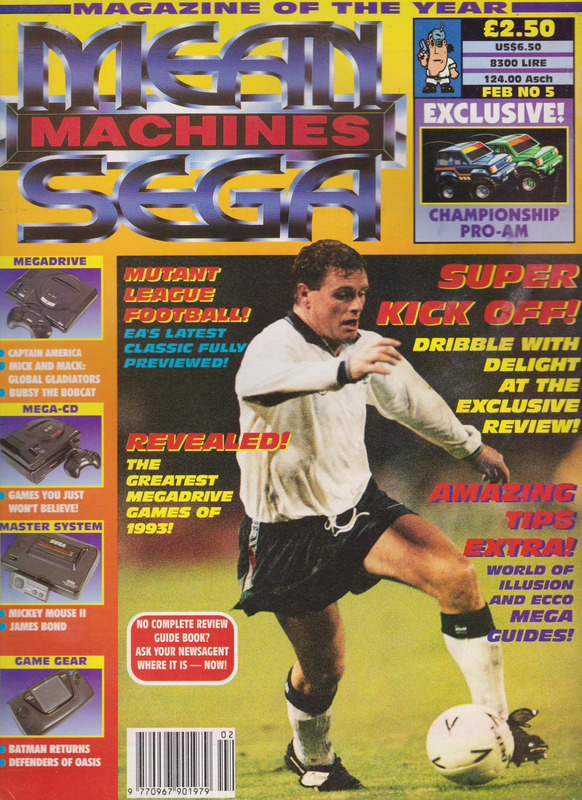 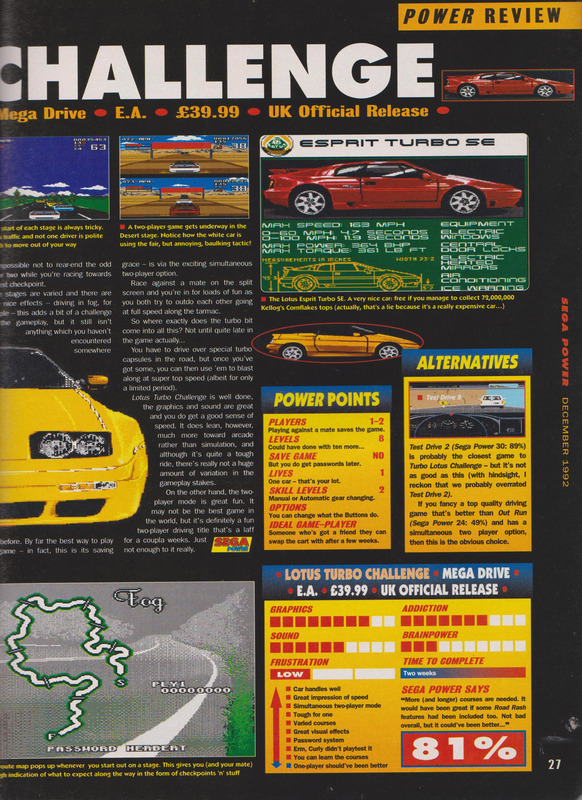 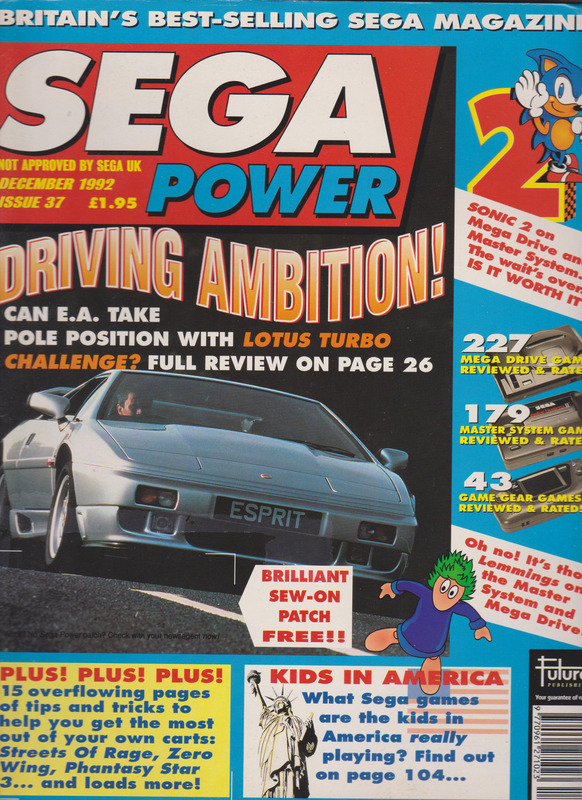 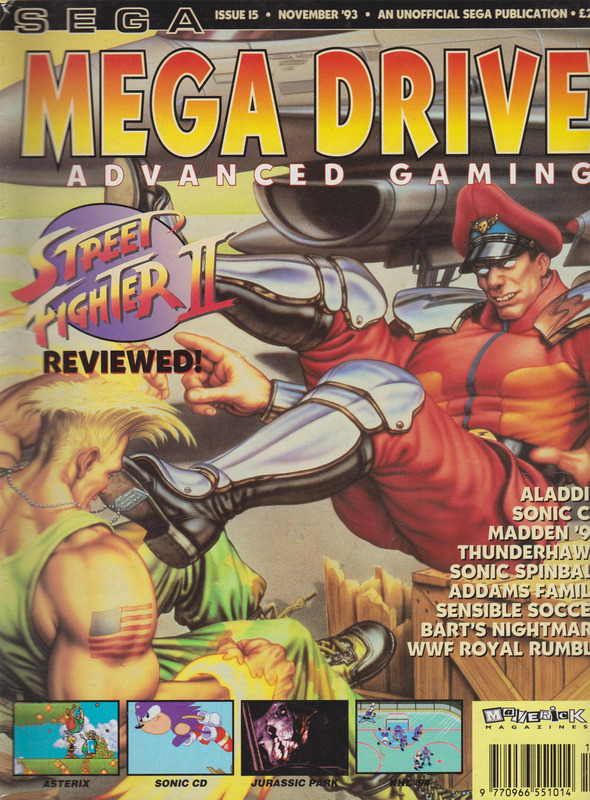 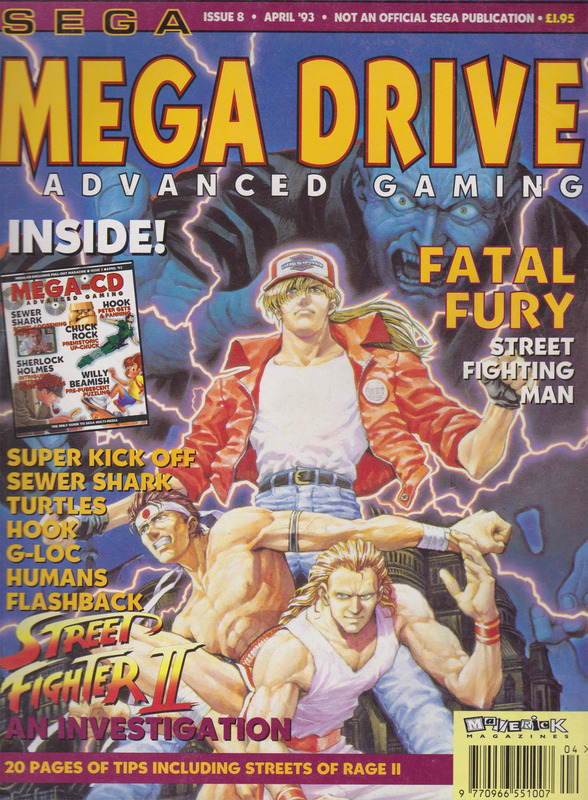 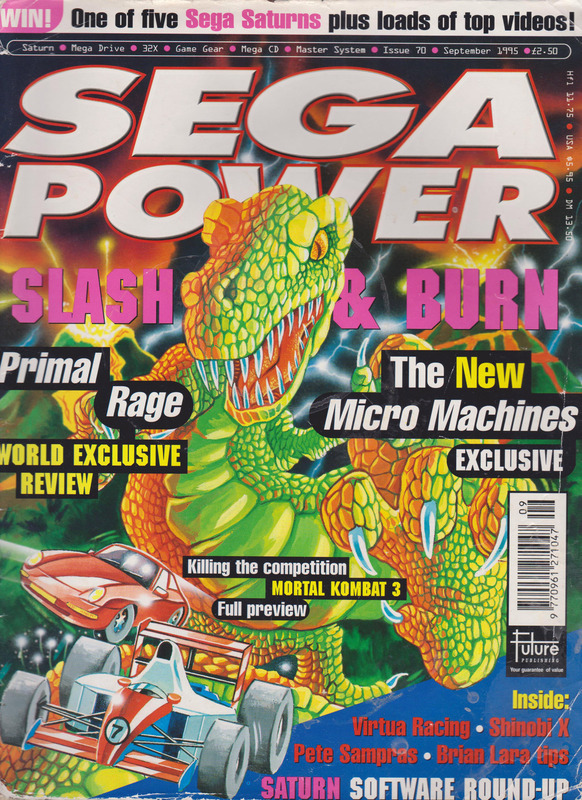 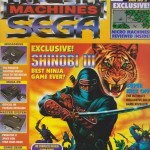 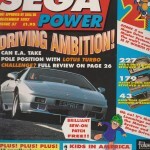 The magazine began when publisher EMAP decided to stop production of Mean Machines SEGA. 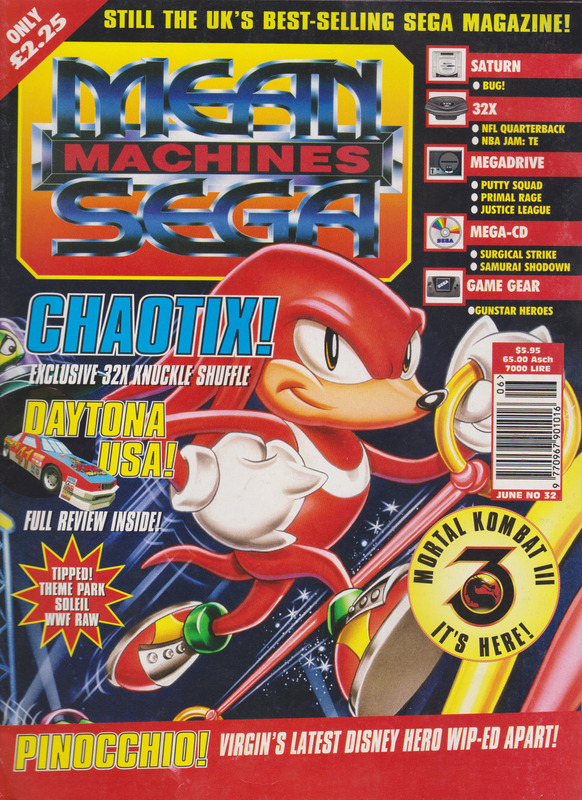 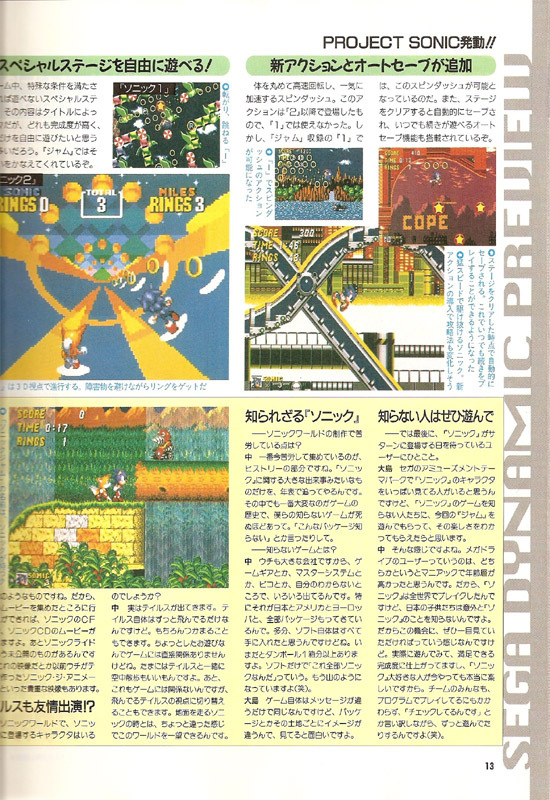 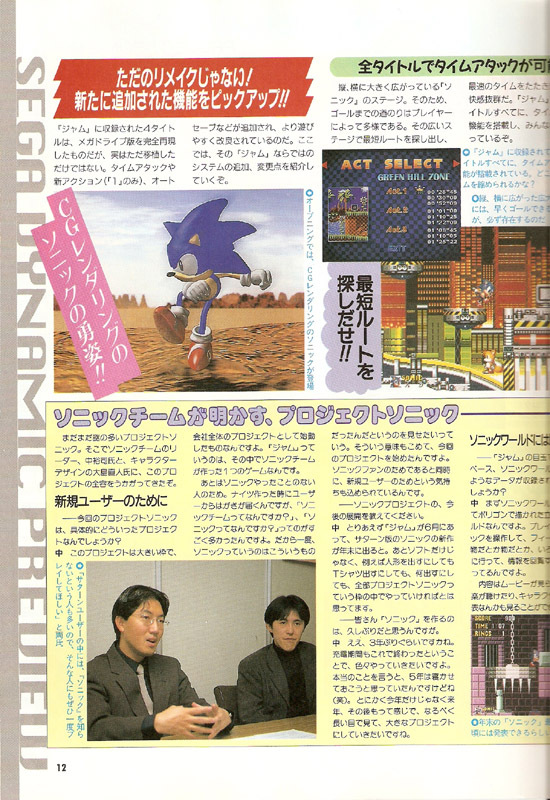 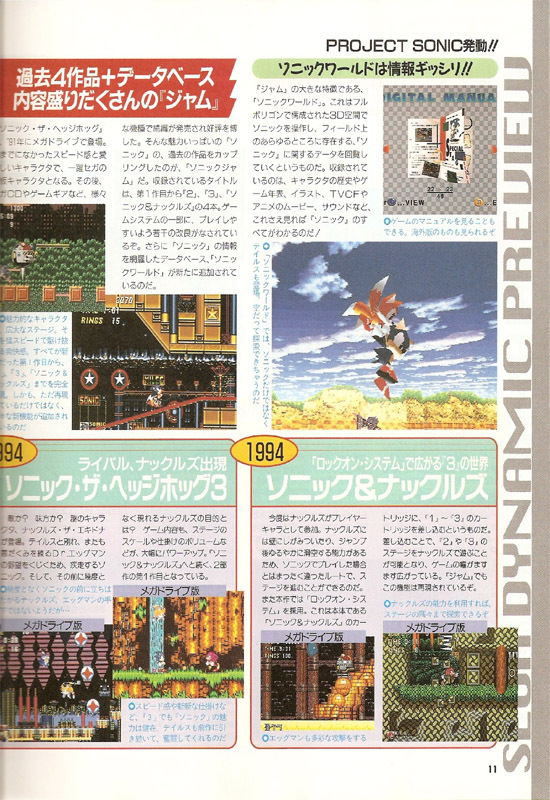 Many writers from Mean Machines SEGA would end up working on SEGA Magazine and later Official SEGA Saturn Magazine. 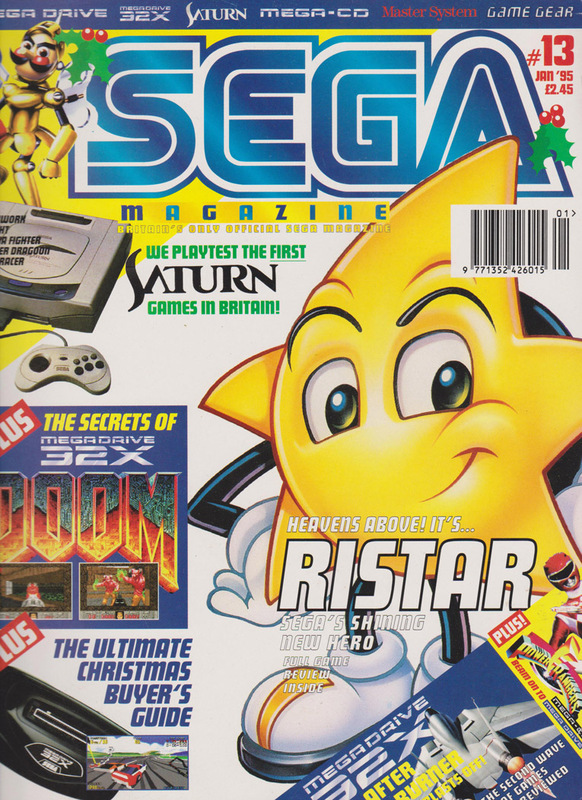 An independent magazine with a focus on SEGA hardware that proudly boasted it was “Britain’s best-selling independent SEGA magazine”. 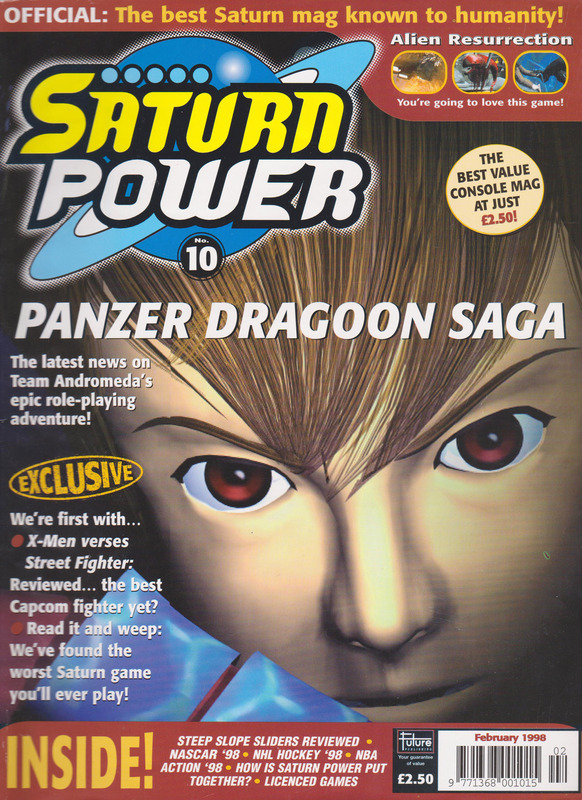 When the SEGA Saturn was launched, the magazine was re-launched as Saturn Power. 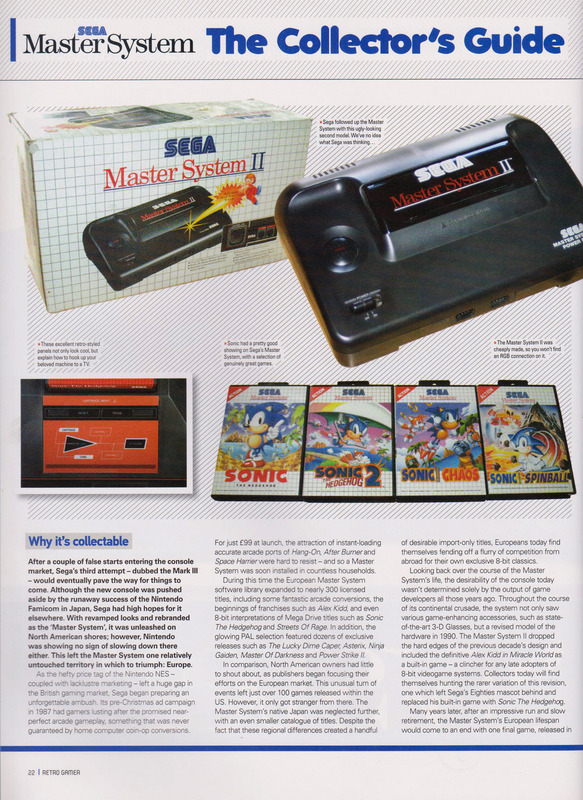 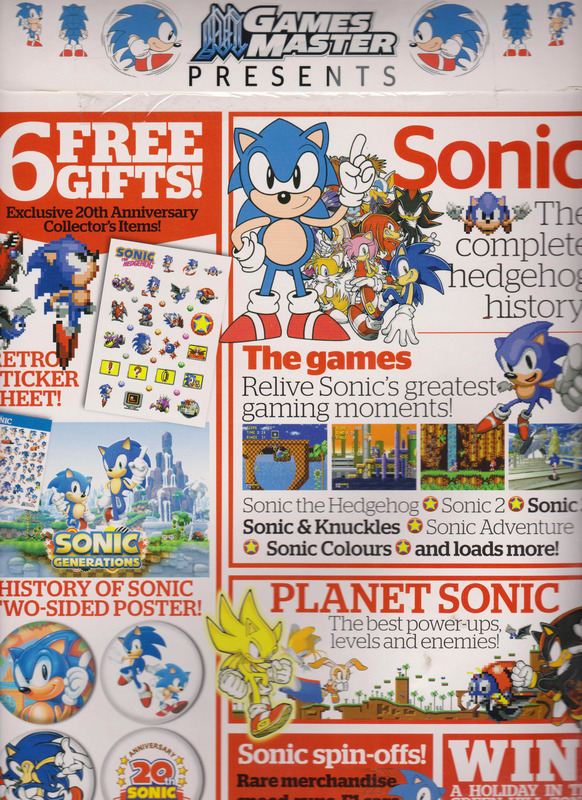 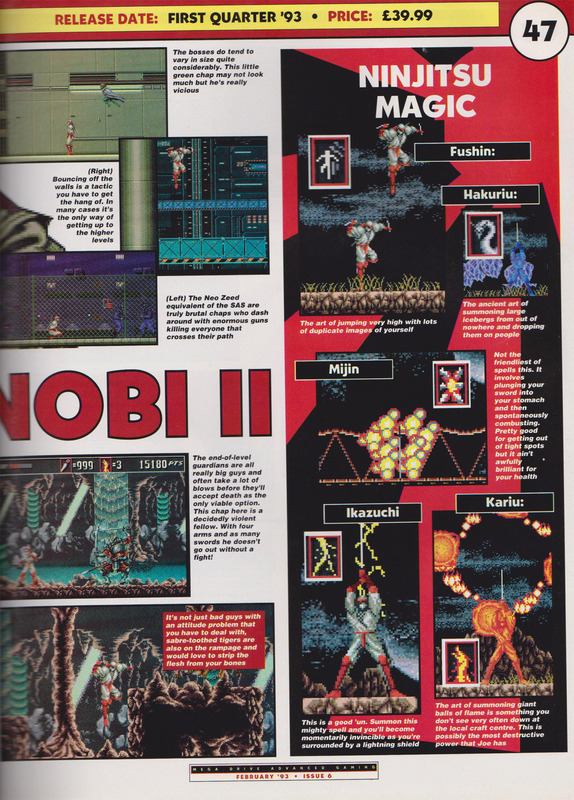 The magazine is famous for its cover-mounted books, some of which feature in our SEGA Book Catalogue. 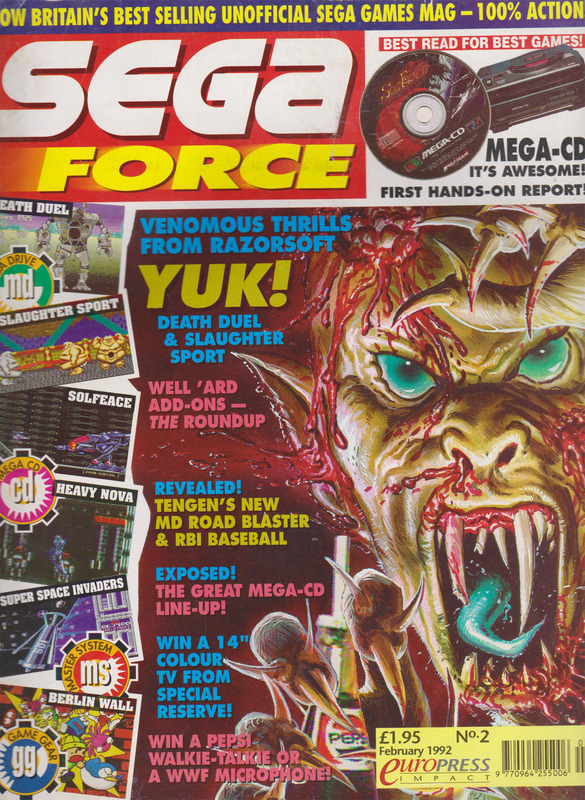 Published by Future PLC. 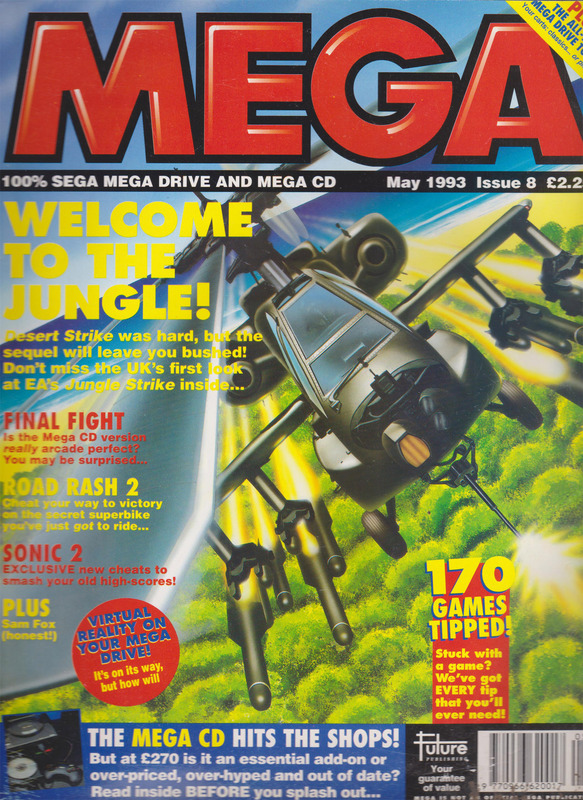 A UK independent SEGA magazine. 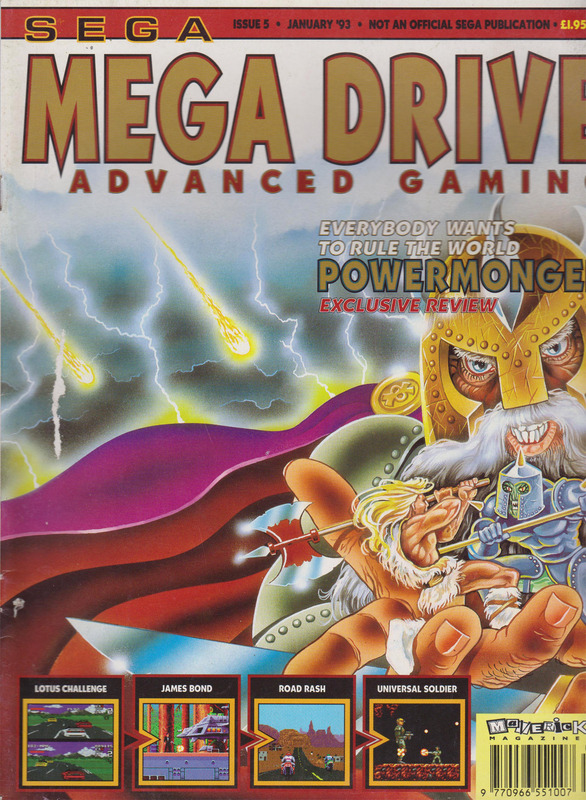 Published by Paragon Publishing. 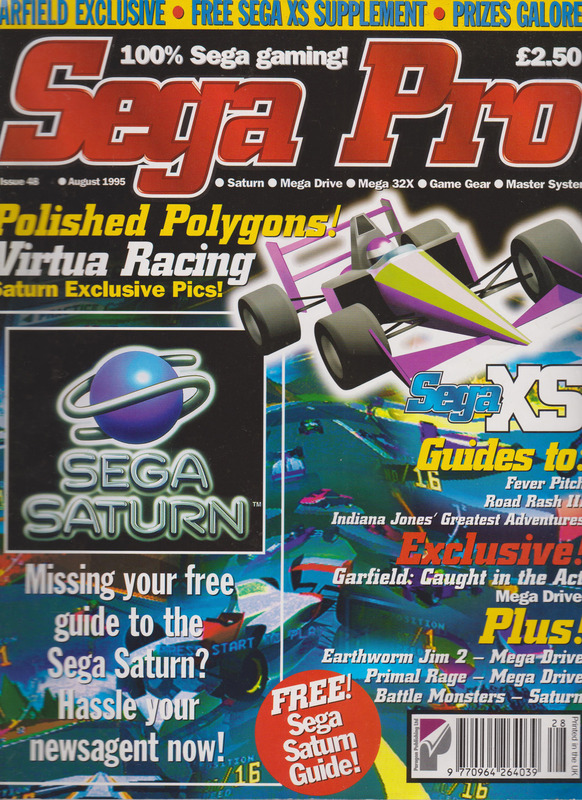 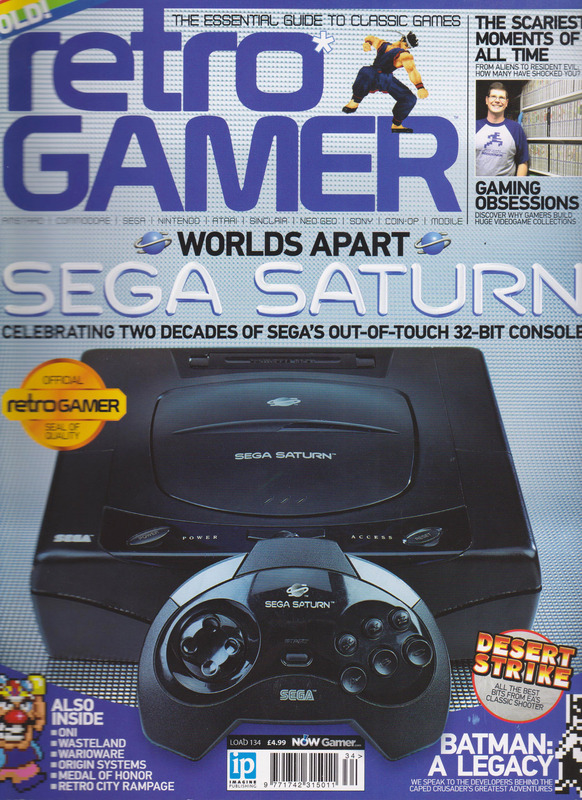 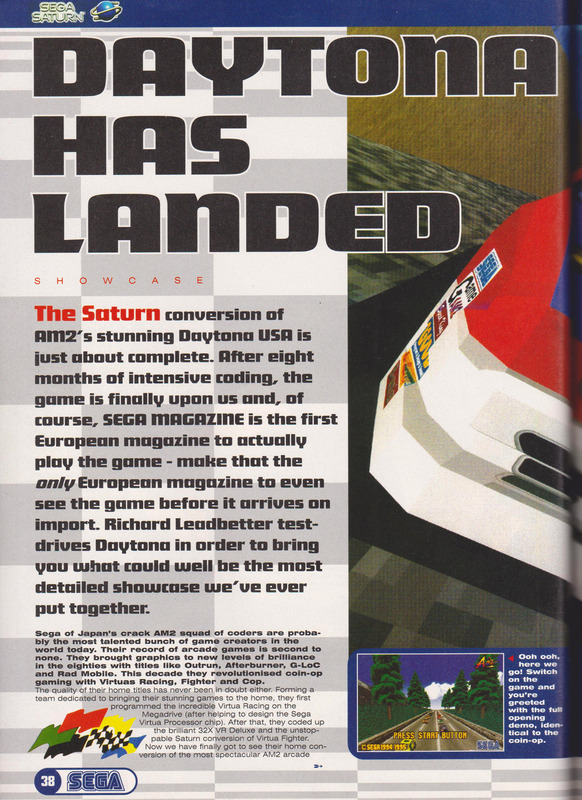 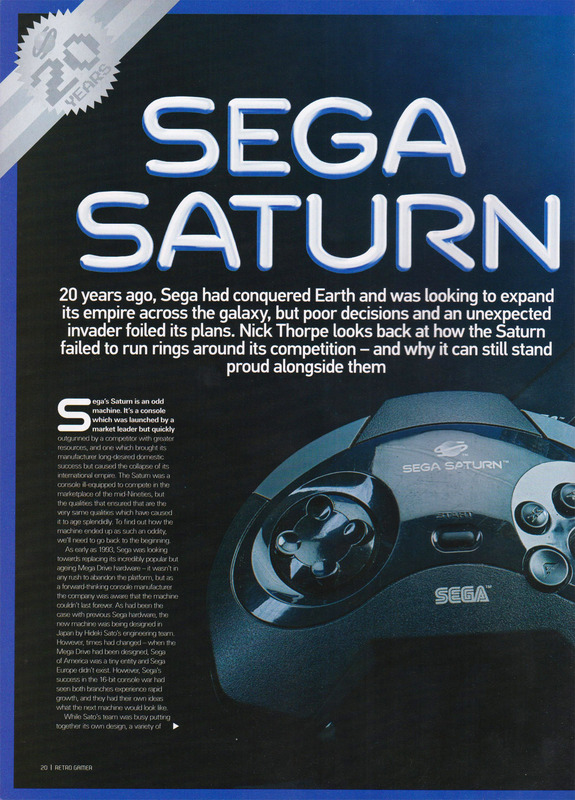 The UK’s official SEGA Saturn magazine. 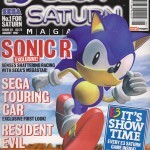 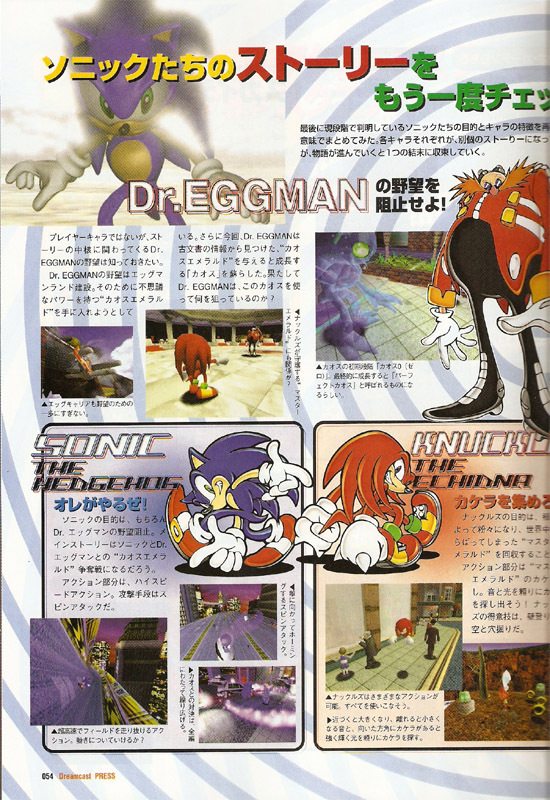 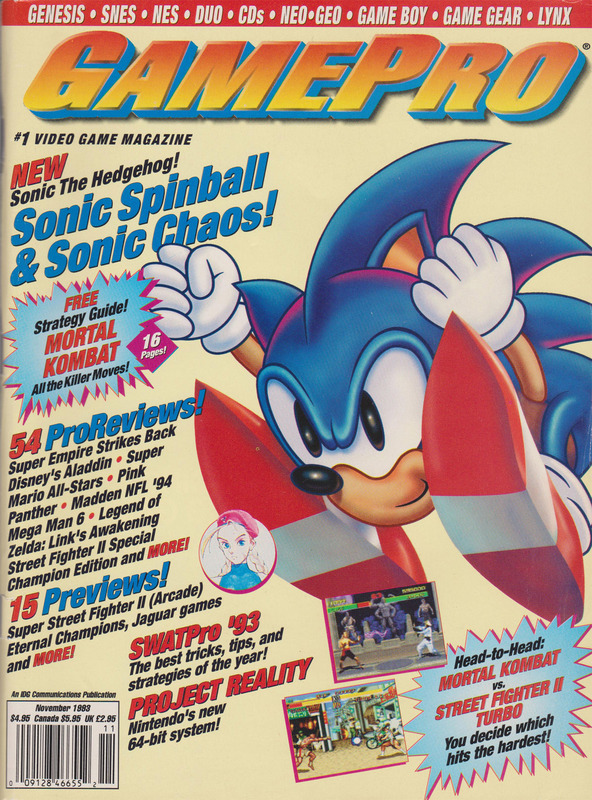 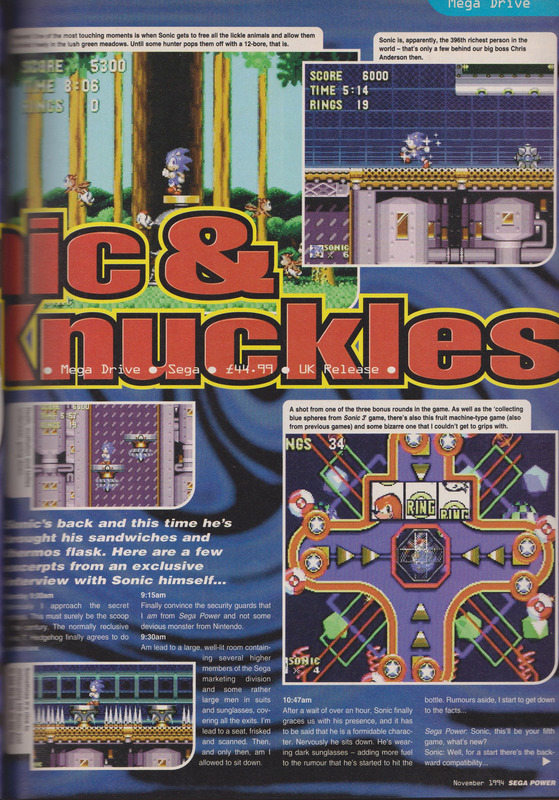 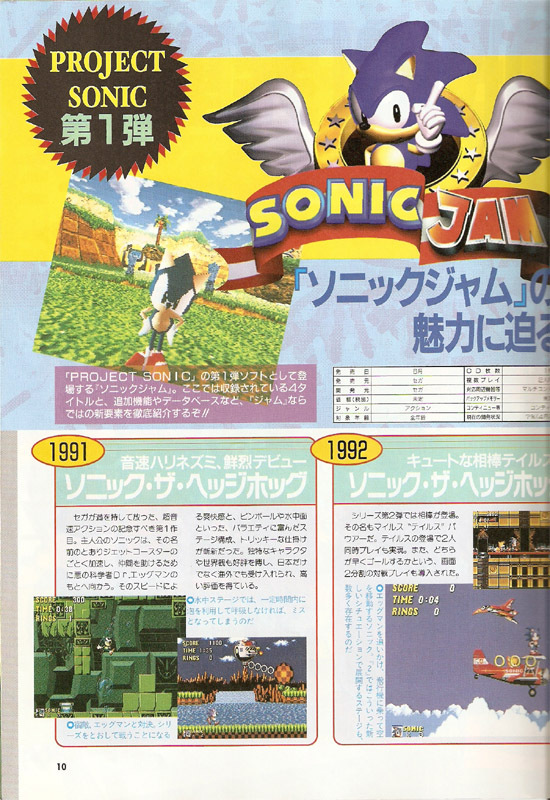 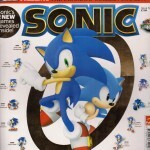 Also acts as a relaunched SEGA Magazine and features many of the same staff as SEGA Magazine. 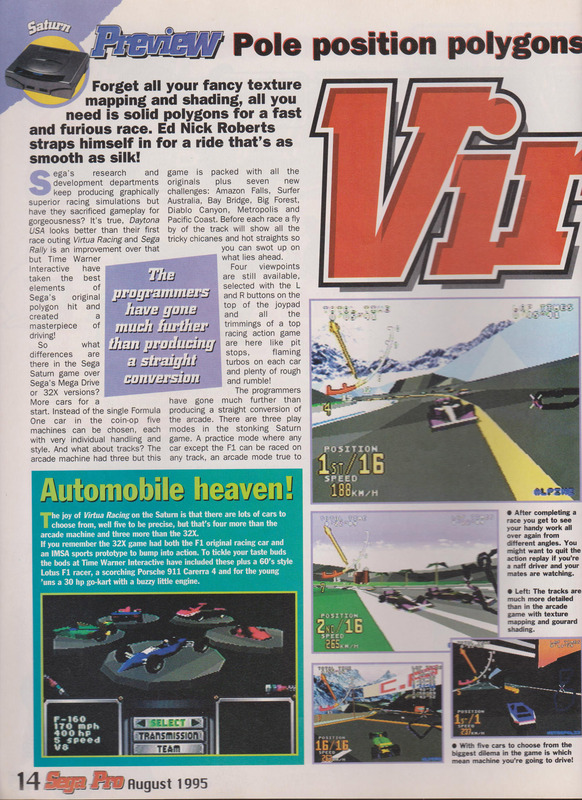 Published by EMAP. 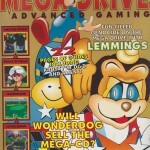 An indepedent UK SEGA magazine that focused on games released on the SEGA Mega Drive, Mega-CD, Master System and Game Gear. 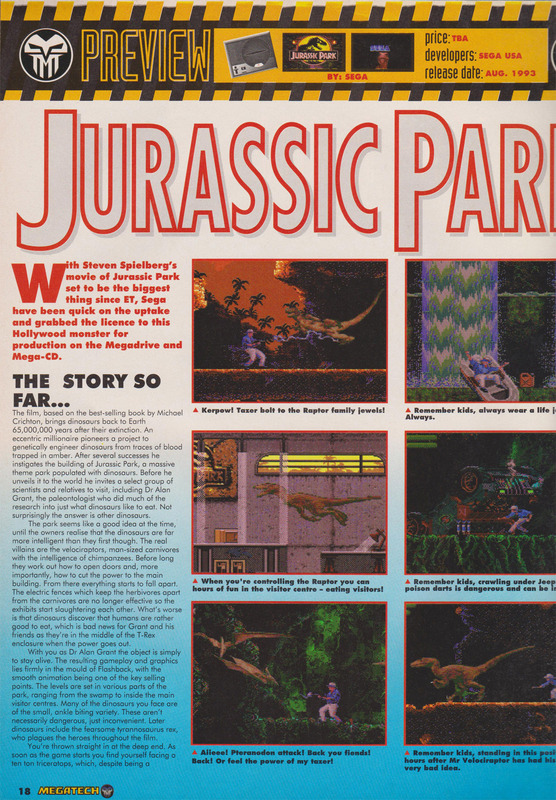 Published by Dennis Publishing before being sold to Future Publishing and Maverick Magazines for later issues.